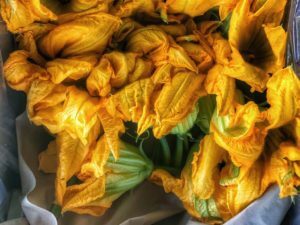 Every now and then it is time to get out of town and visit a place historically known for iconic food, art and hospitality. It keeps our creative juices flowing and lets us take measure with others in our field, a way to set our sights on new goals and new trends. 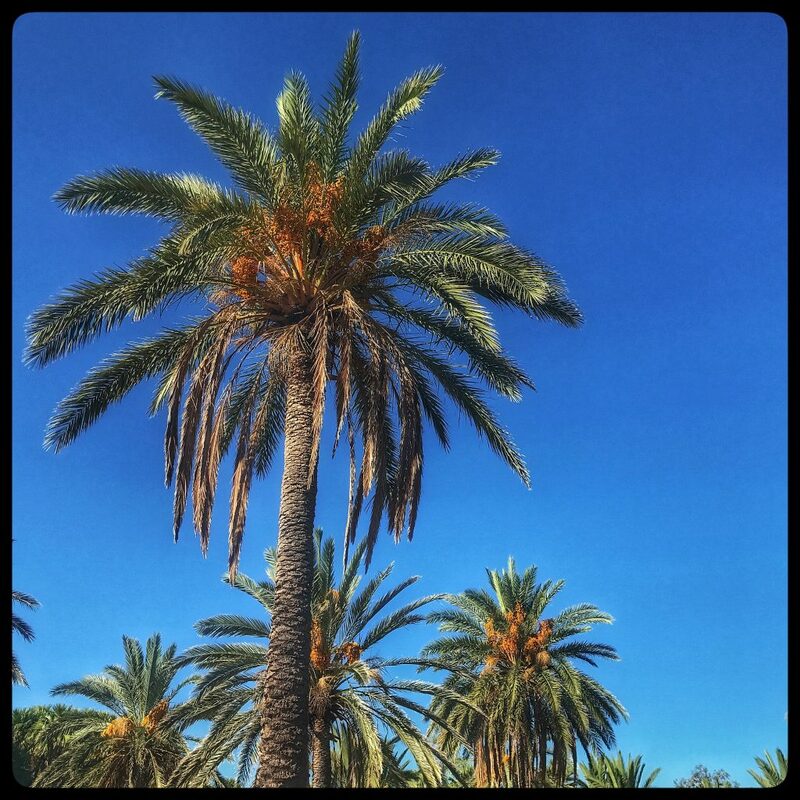 Last week it was Tucson, Arizona. I can’t tell you here about everything we ate and saw and how all the details effect our collective output in the company but I will invite you to browse below for highlights from the tour; and to pay attention to our menus in the coming months and the dishes we will be preparing all the way into next spring and summer. 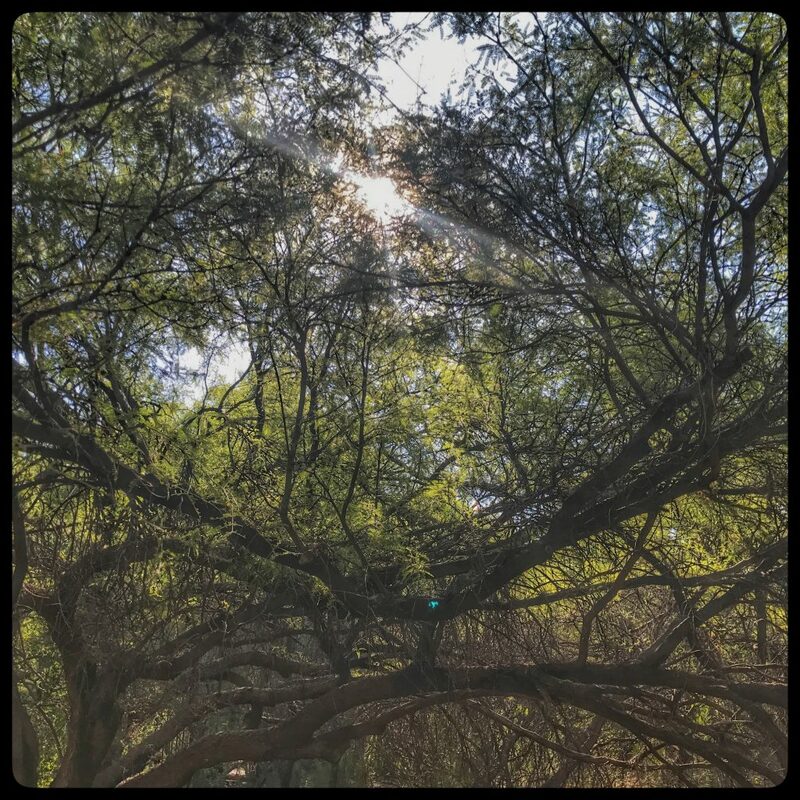 The morning sun shines through mesquite trees in a Sonoran Desert woodland forest. 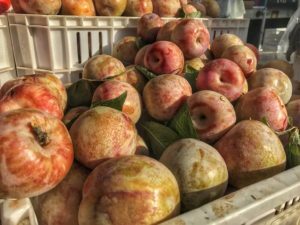 We have a special place in our hearts and stomachs for these beauties as they have helped fuel our grills time and time again at BLC events. 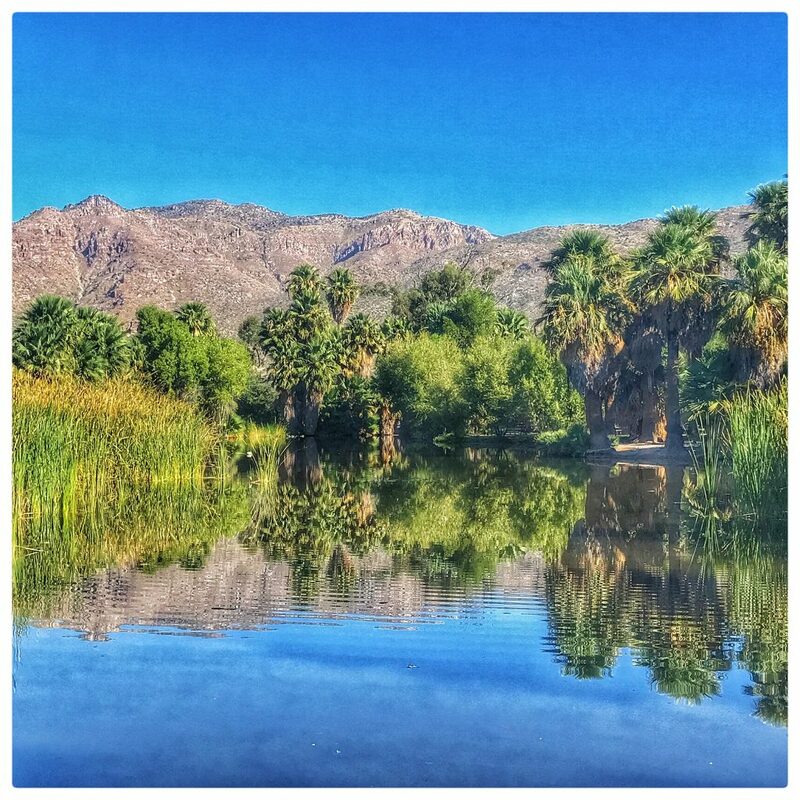 The oasis; on the brink of destruction after years of drought and mismanagement, returns to glory with healthy palms at Agua Caliente Regional Park outside of Tucson. 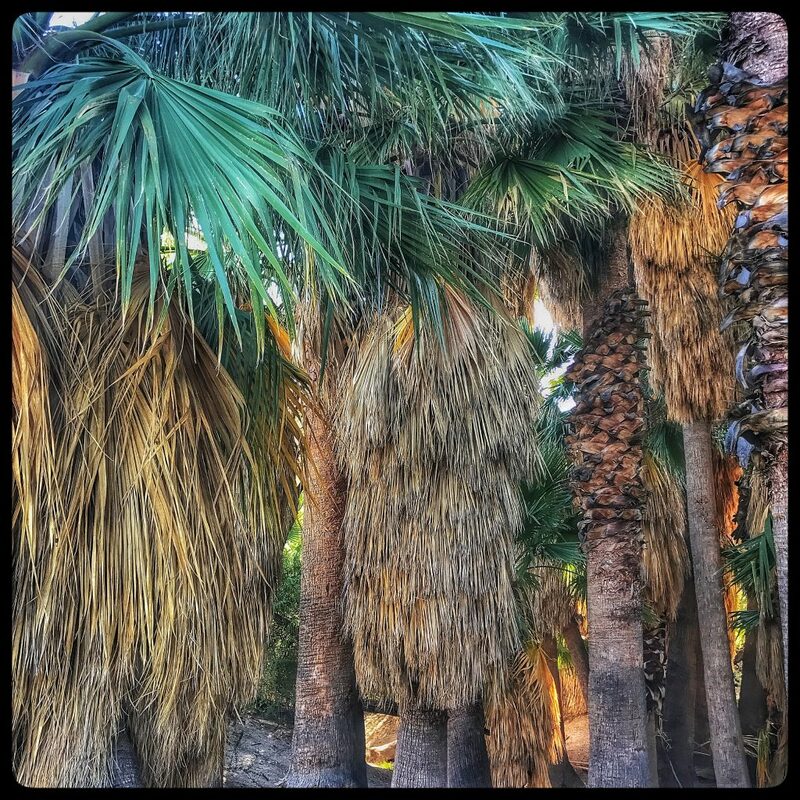 The skirts of the palm trees provide habitat to many species of birds, insects and reptiles and an escape for many more life forms from the Sonoran Desert heat. 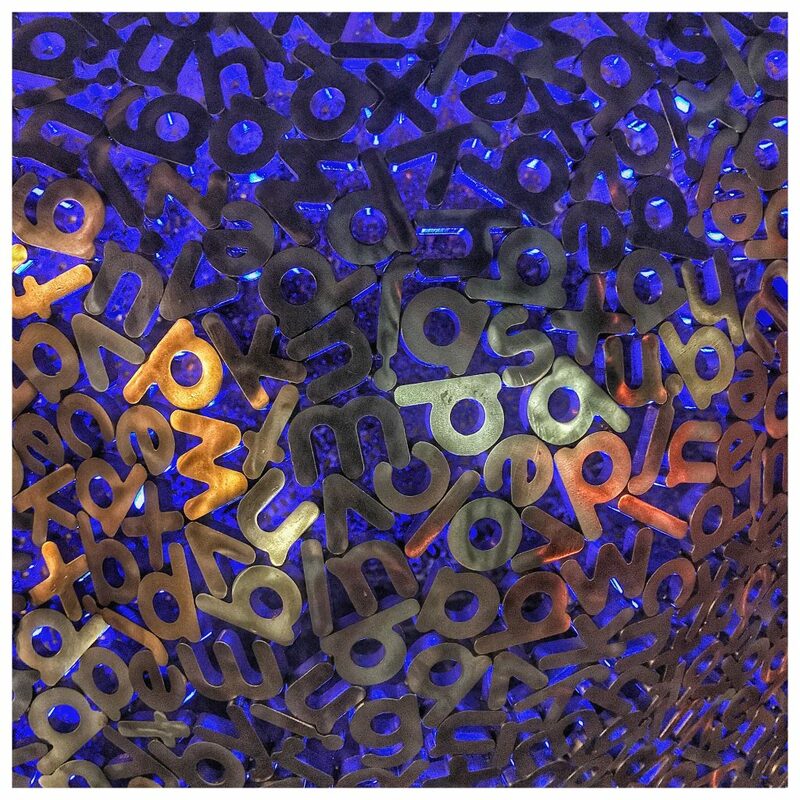 Street art along the Tucson Streetcar route; this one a close-up of a human head made from letters of the english alphabet. 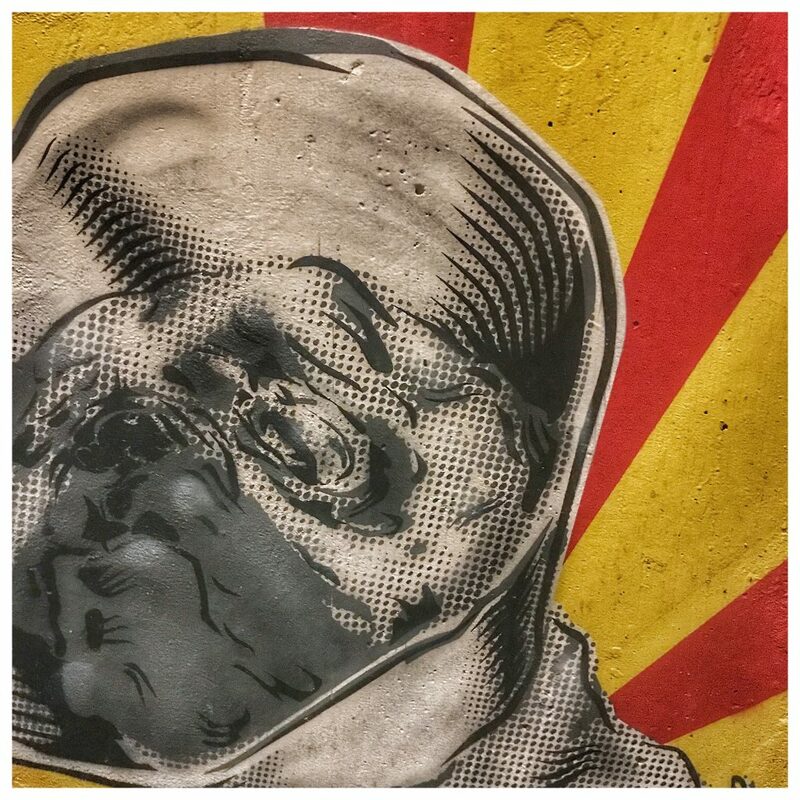 Some graffiti adorning the back alley stairs to an exceptional ‘speakeasy’ watering-hole in downtown Tucson. Although the state flag Sun shines predominantly in the back ground, this bulldog has clearly seen better days. Maybe a warning to all would-be rivals? A delicious ‘Dossant” from Prep and Pastry in Tucson. 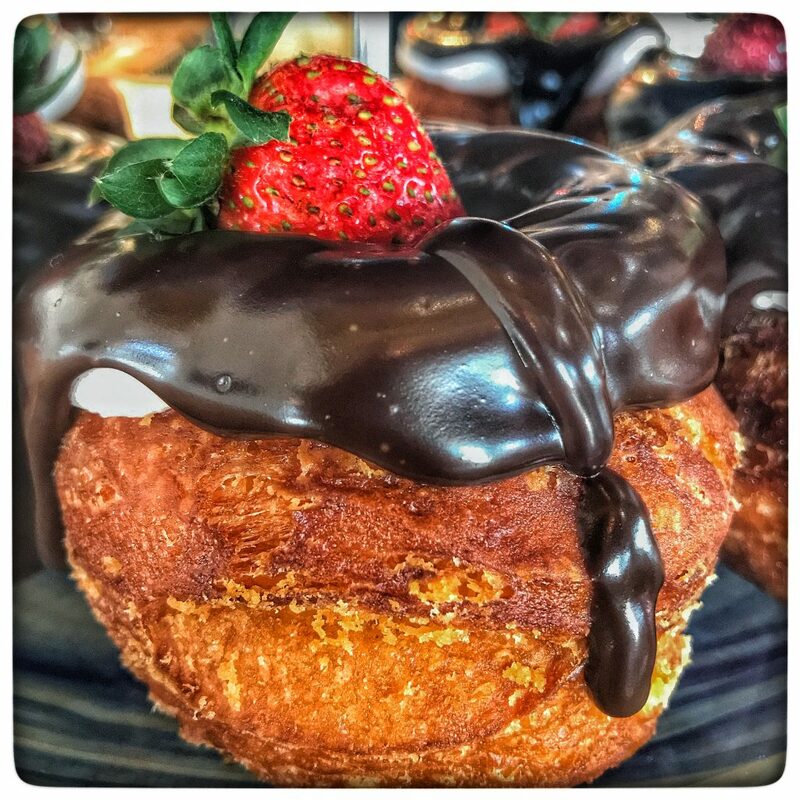 This one dripping with dark chocolate, is filled with mascarpone and adorned with a fresh strawberry. 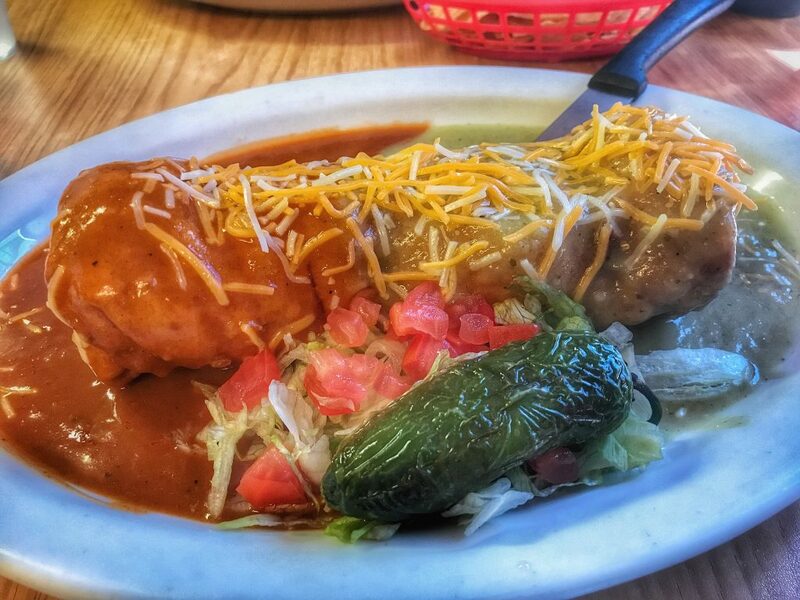 The most iconic street food in Tucson is inarguably the Sonoran Dog. 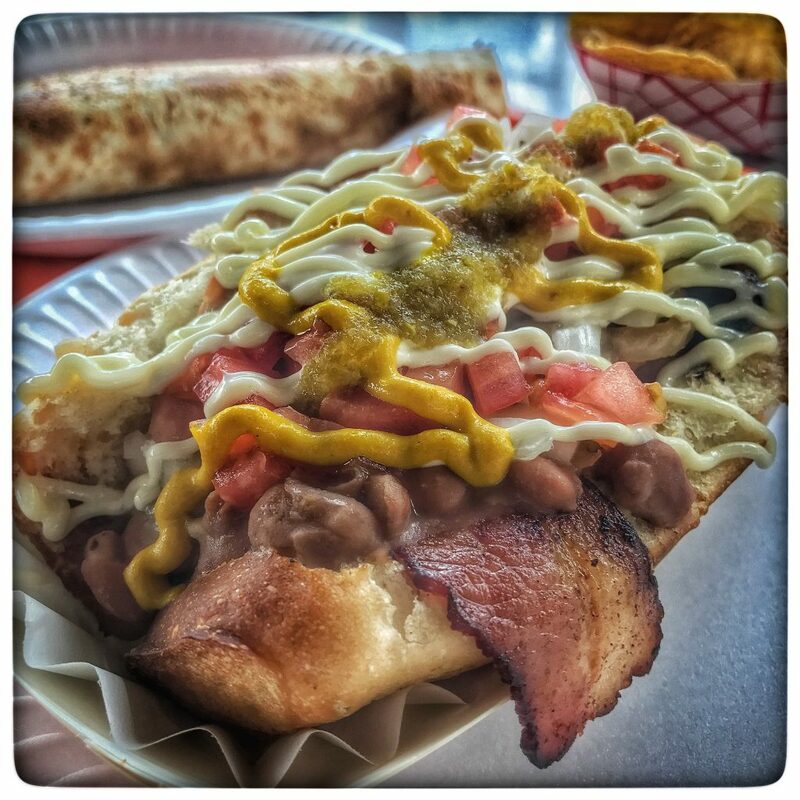 This, one of the best from El Guero Canelo, is named the ‘Sammydog’ and inludes two bacon wrapped hot dogs plus all of the ‘fixings’. A steak Carmelo and a basket of chips in the background. Metal can art adornes the entrance to the DeGrazia Art Gallery compound. 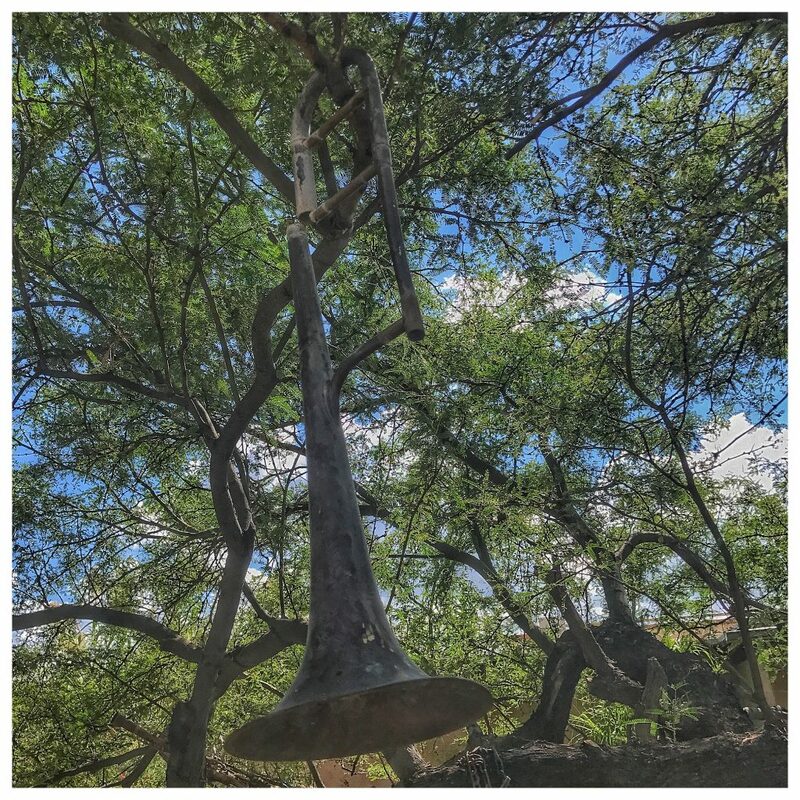 More Mesquite trees, these in the courtyard of the DeGrazia Gallery (with trombone hanging as ornament). 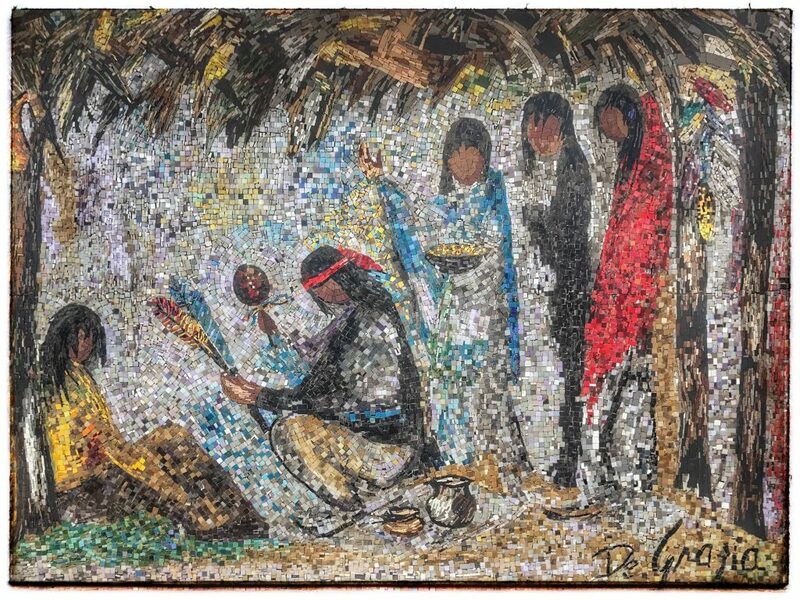 Water sculpture of Native American in the DeGrazia Gallery in the Sun courtyard. 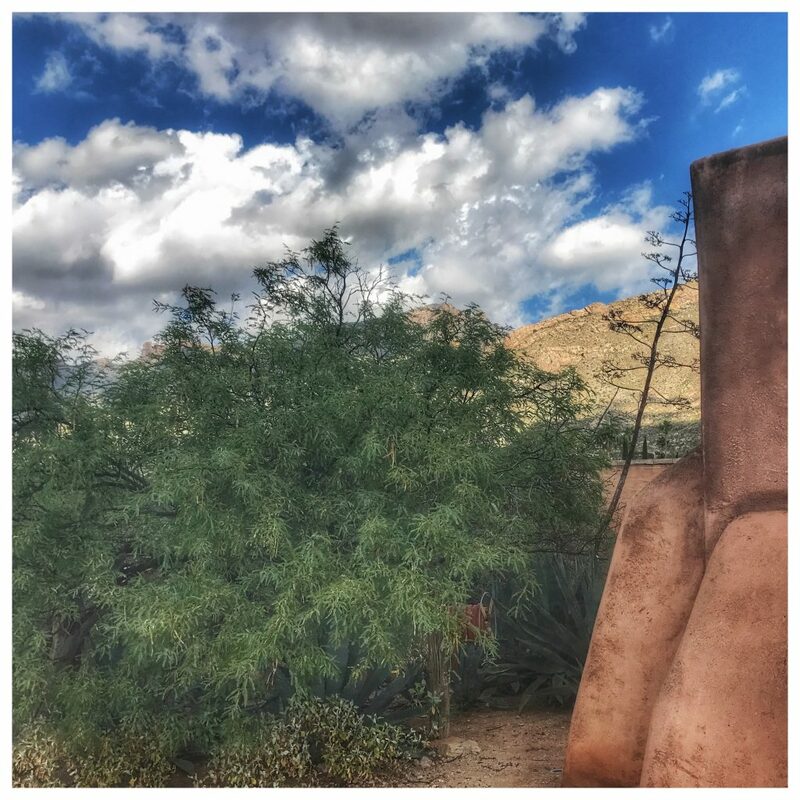 Side view of the chapel on DeGrazia property in northern Tucson. 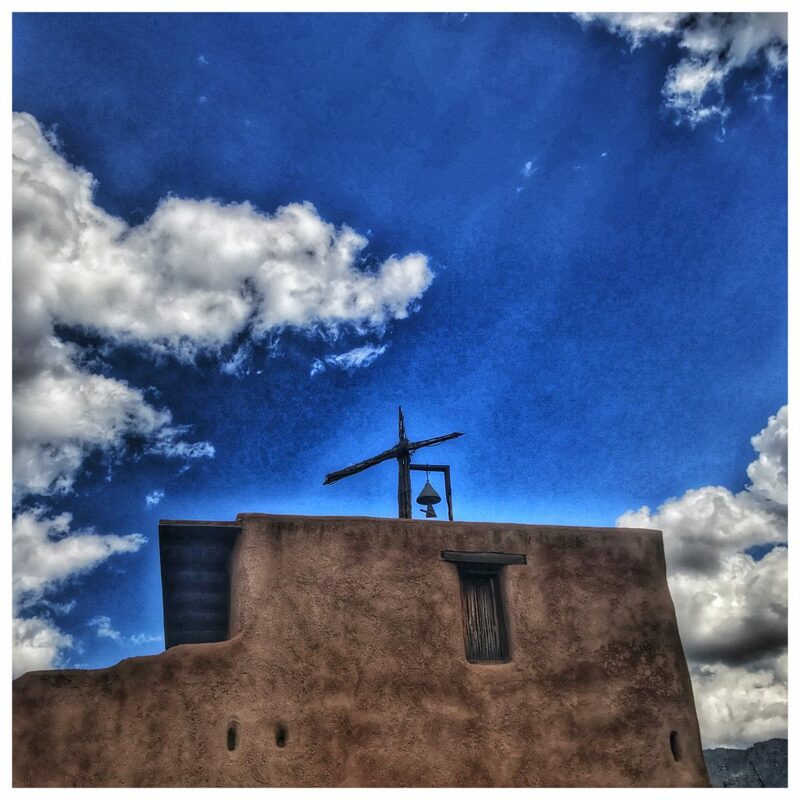 A cross sits atop the Mission in the Sun DeGrazia built for the Native Americans on the slopes of the Santa Catalina Mountains. 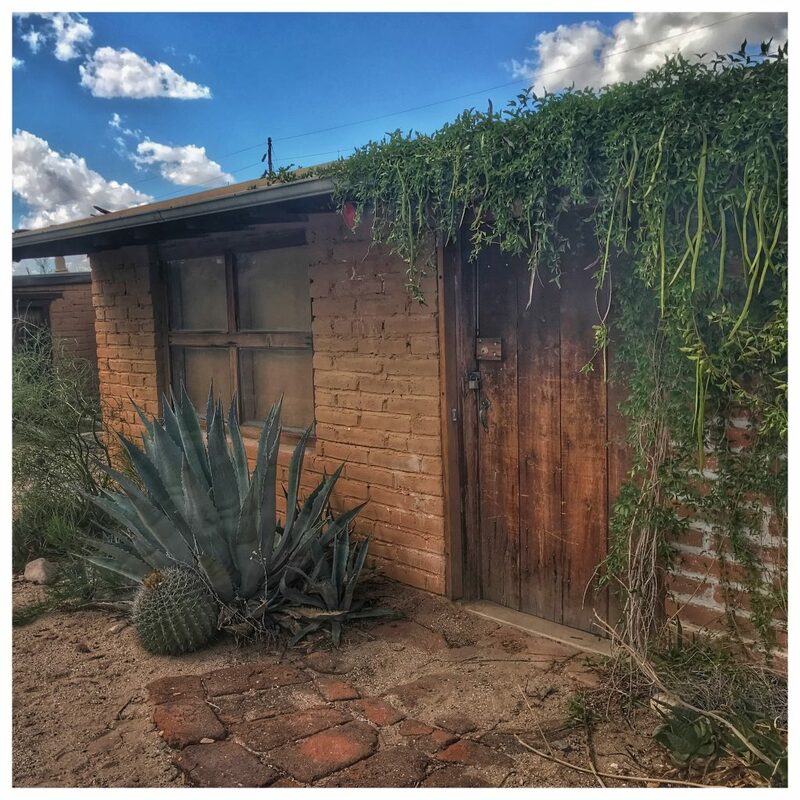 Out buildings on the DeGrazia property in Tucson. 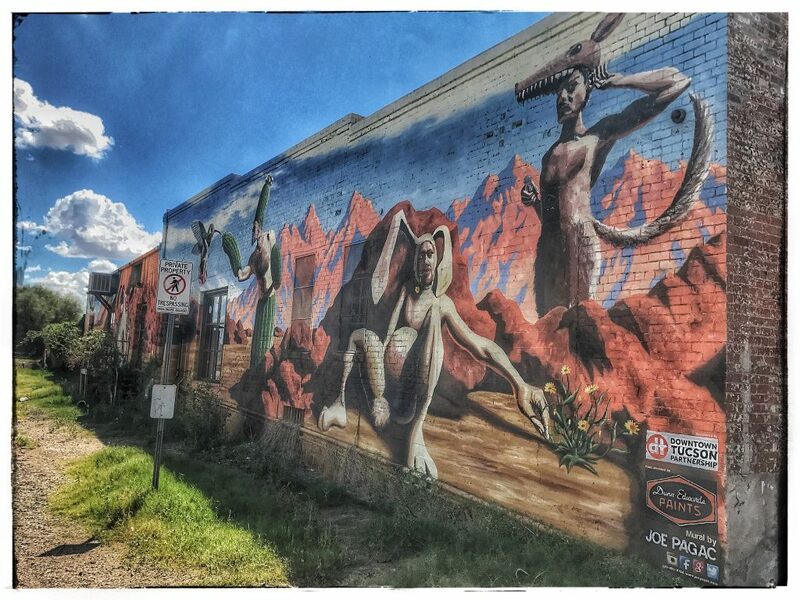 A mural near the home and resting place of the artist Ted DeGrazia. 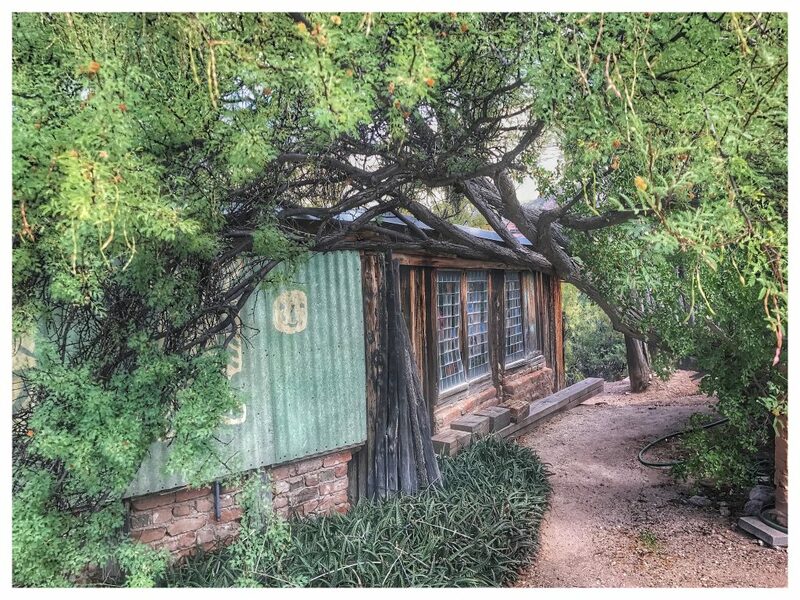 A very cool building spot on the artist Ted DeGrazia’s home in the Santa Catalina Mountains north of Tucson, Az. 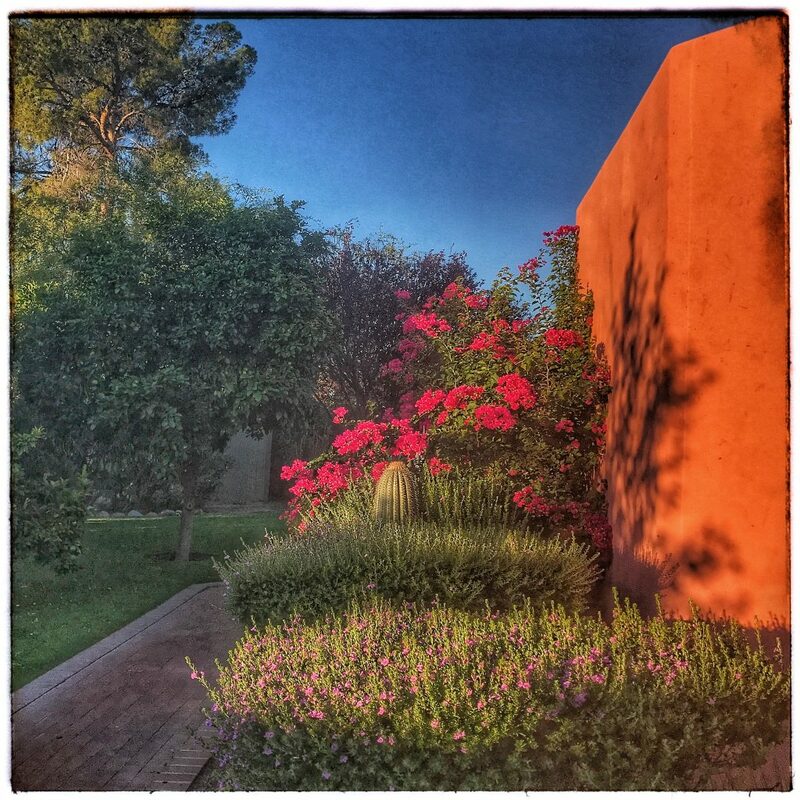 If these walls could talk… A beautifully landscaped walk-way at the Arizona Inn. 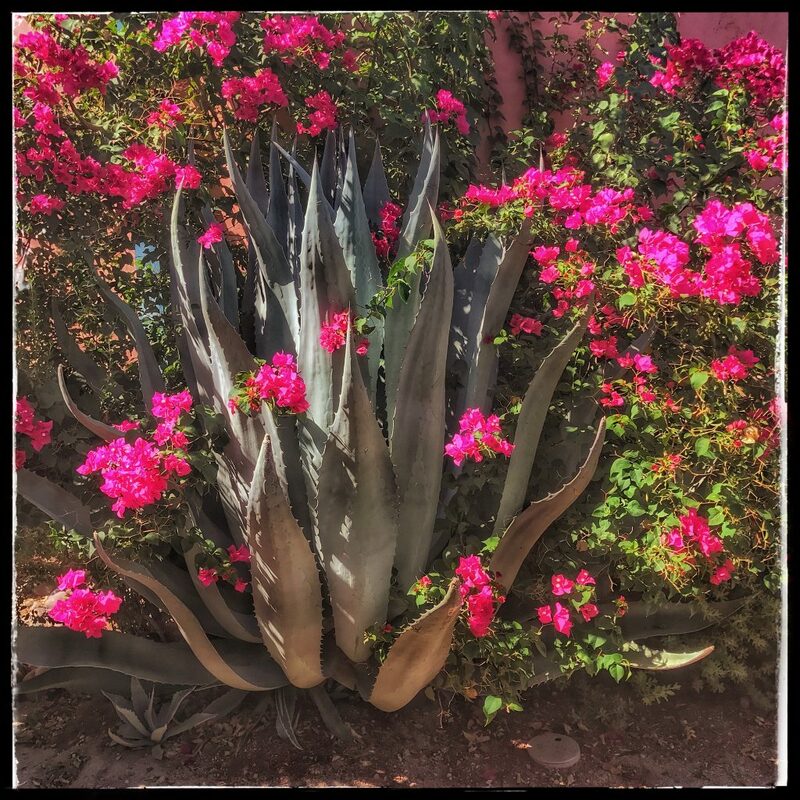 Some of the mature landscaping at the Arizona Inn. 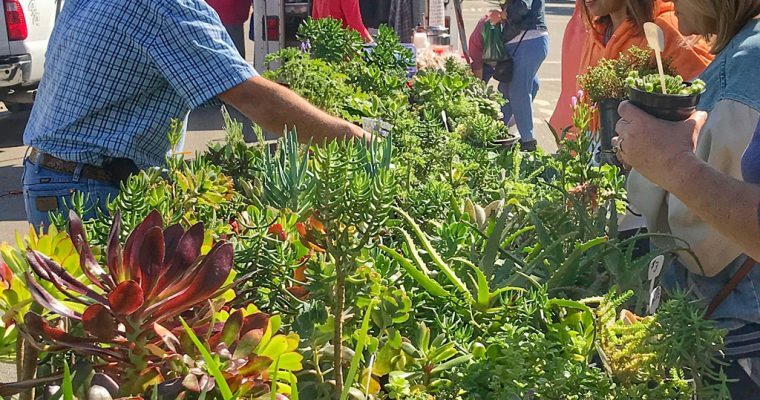 This historic hotel has 14 acres of exquisite gardens to roam. 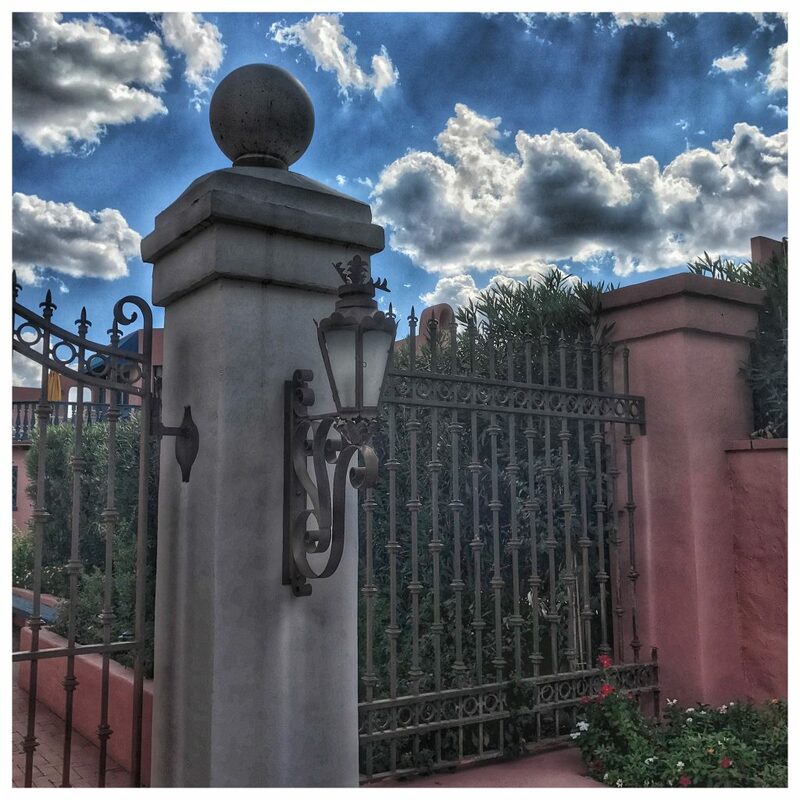 Entry to the Arizona Inn property is not with out its old school charms. 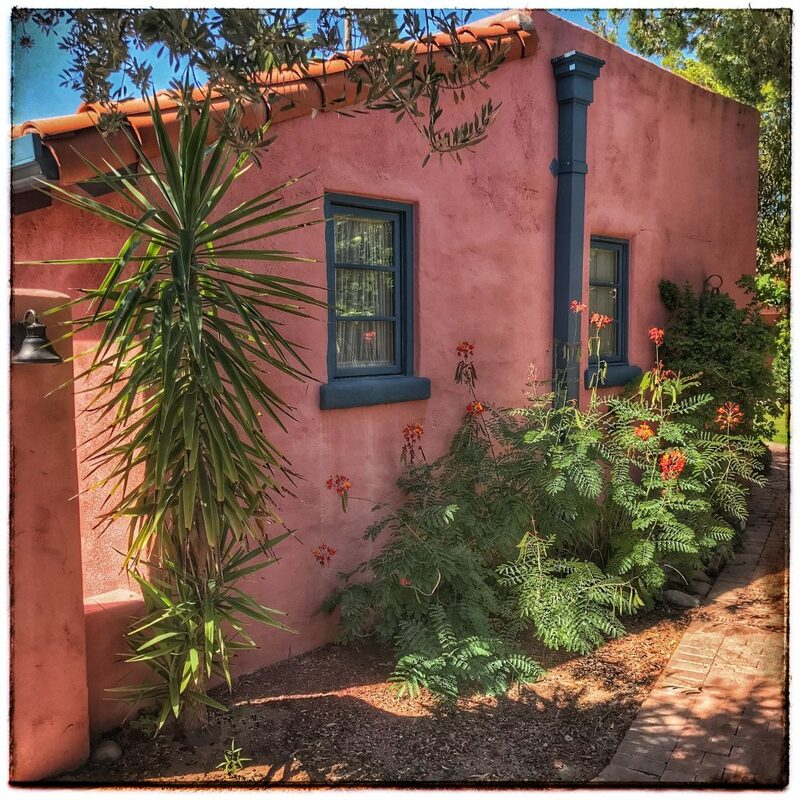 The architecture at the Arizona Inn in Tucson is famous for its dessert sophistication and elegant practicality. 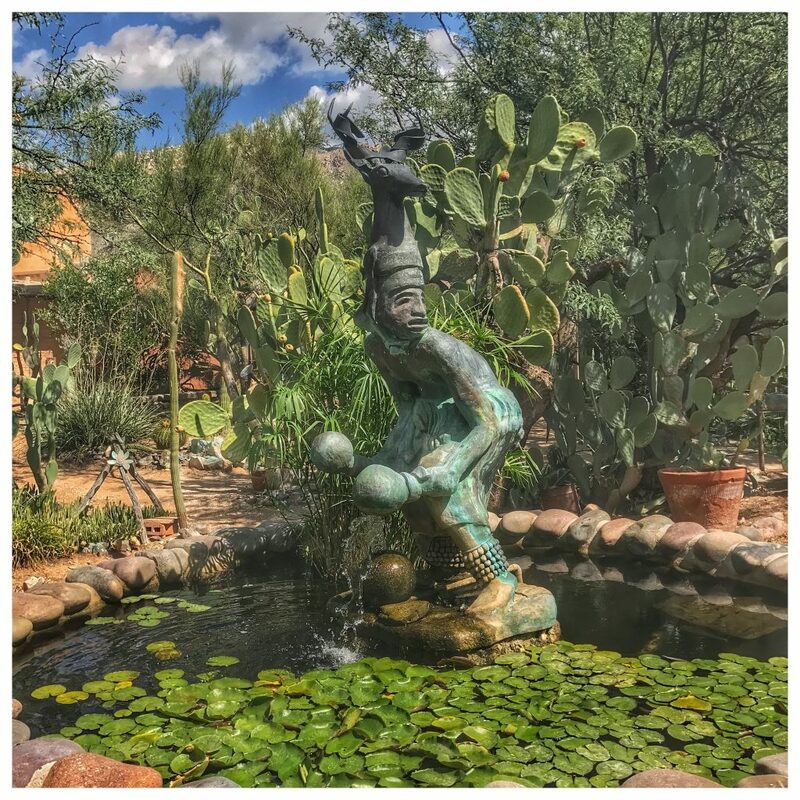 One of the many beautiful courtyards at the Arizona Inn, this with a fountain that leads to the pool. 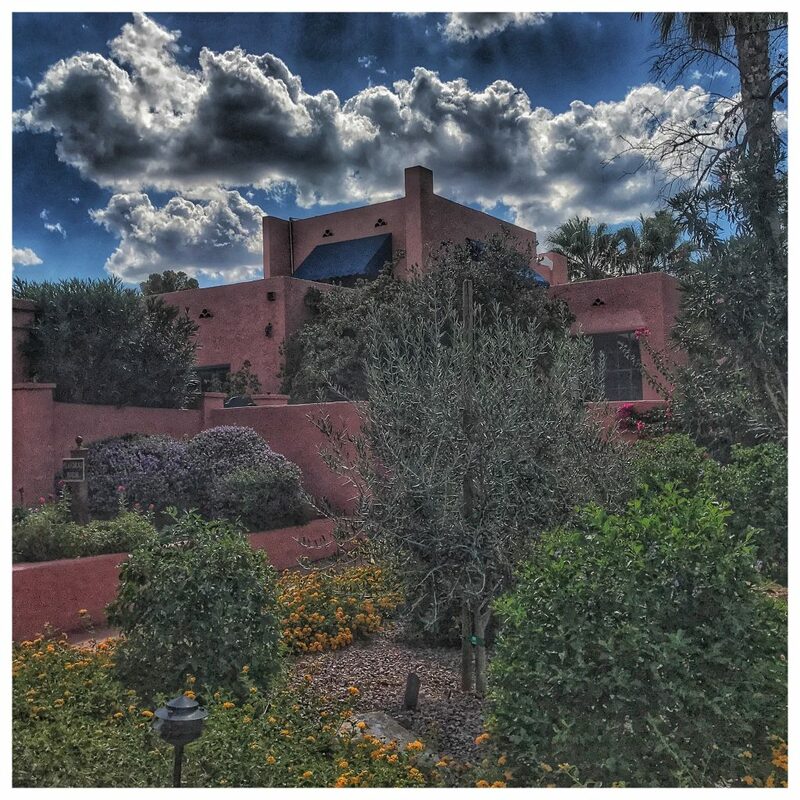 Our bungalow for the few days we scoured the city of Tucson for ideas and inspiration for BLC&K. 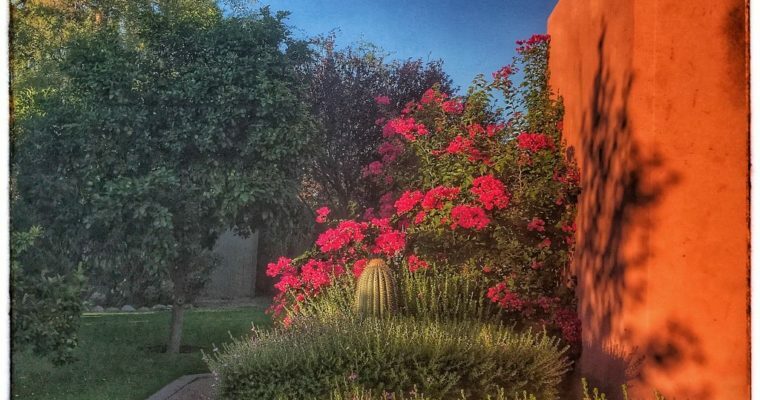 The Arizona Inn is a series of private gardens, courtyards and bungalows where guests have easily gotten themselves lost from the hustle and bustle of everyday life since 1930. 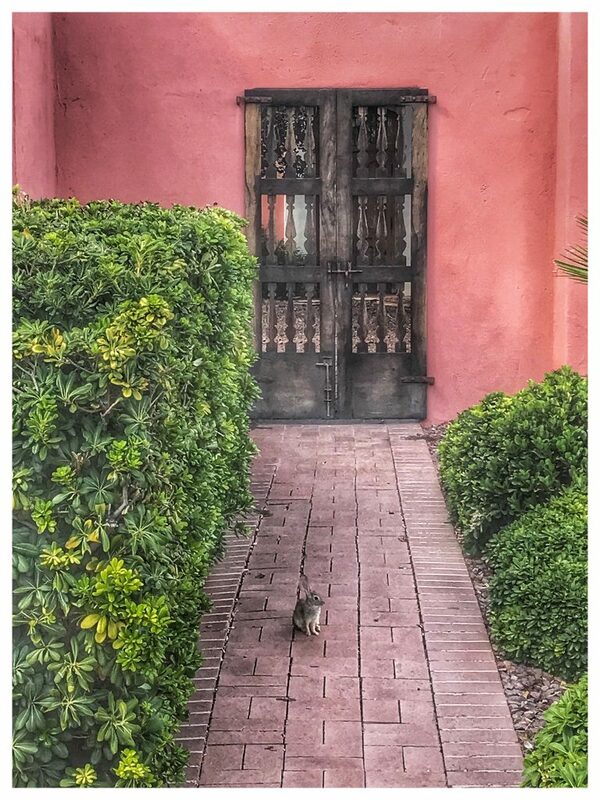 A small desert rabbit on one of the many brick paths that connect gardens, suites and bungalows at the Arizona Inn. 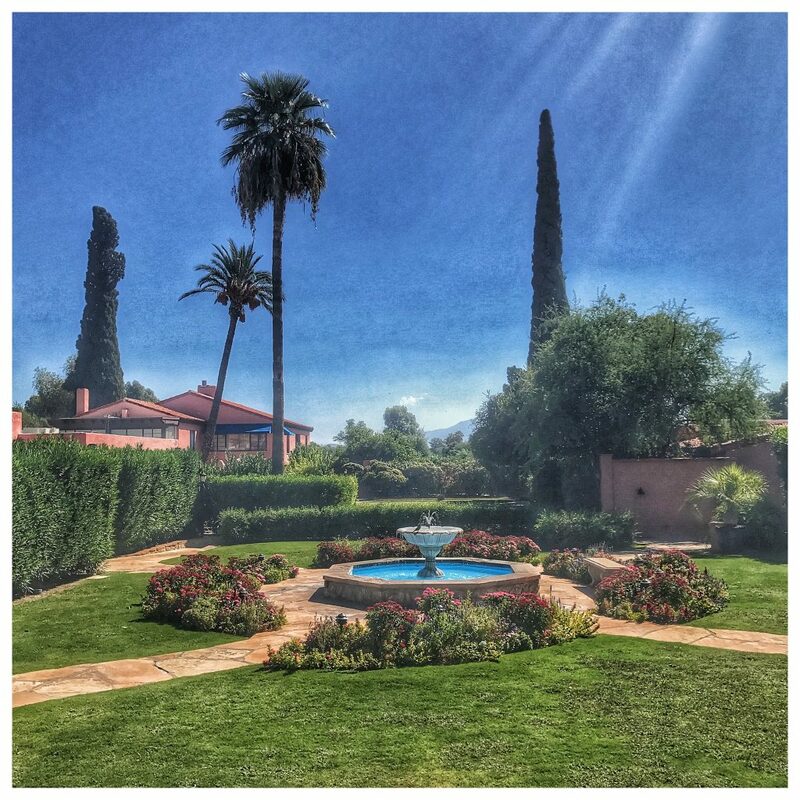 A shady afternoon return to the Arizona Inn. 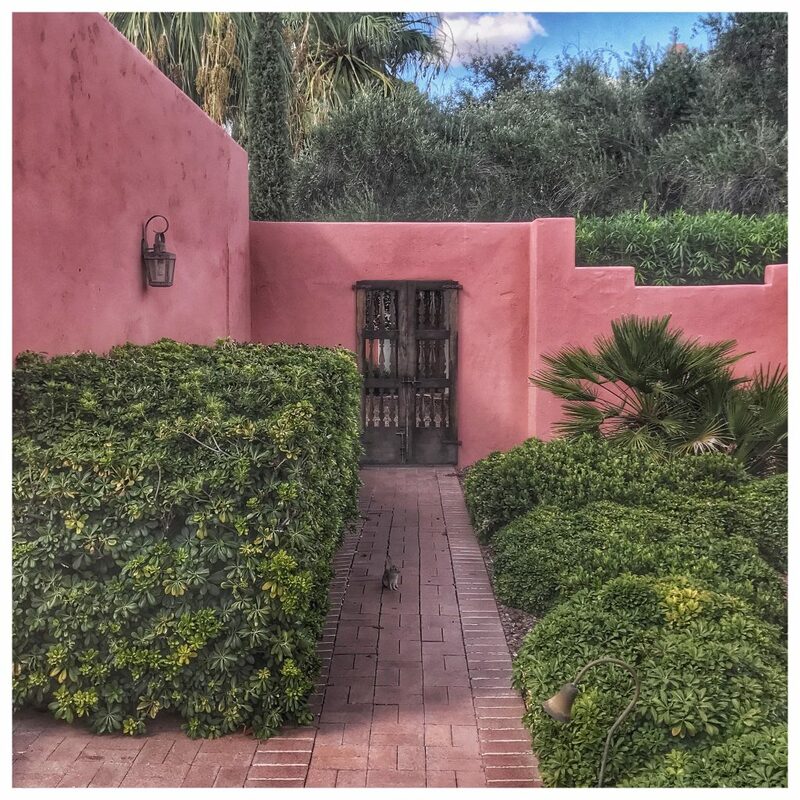 The mature landscaping complete with fruit and olive trees provide respite from the Sonoran Desert heat. 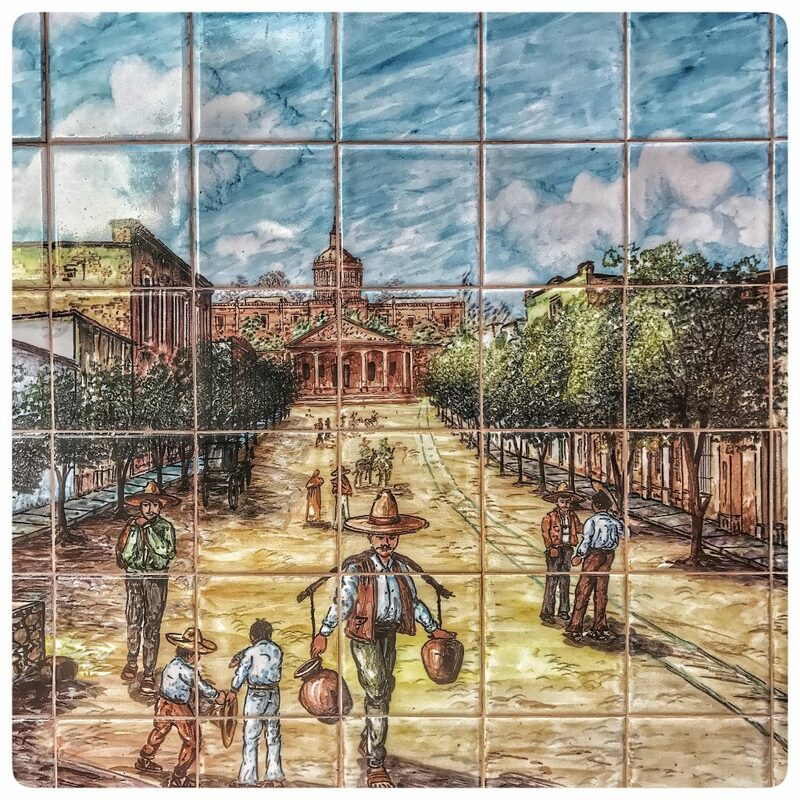 A tile mural depicting early modern street life in Tucson is tucked away in a small outdoor alcove at the Arizona Inn. 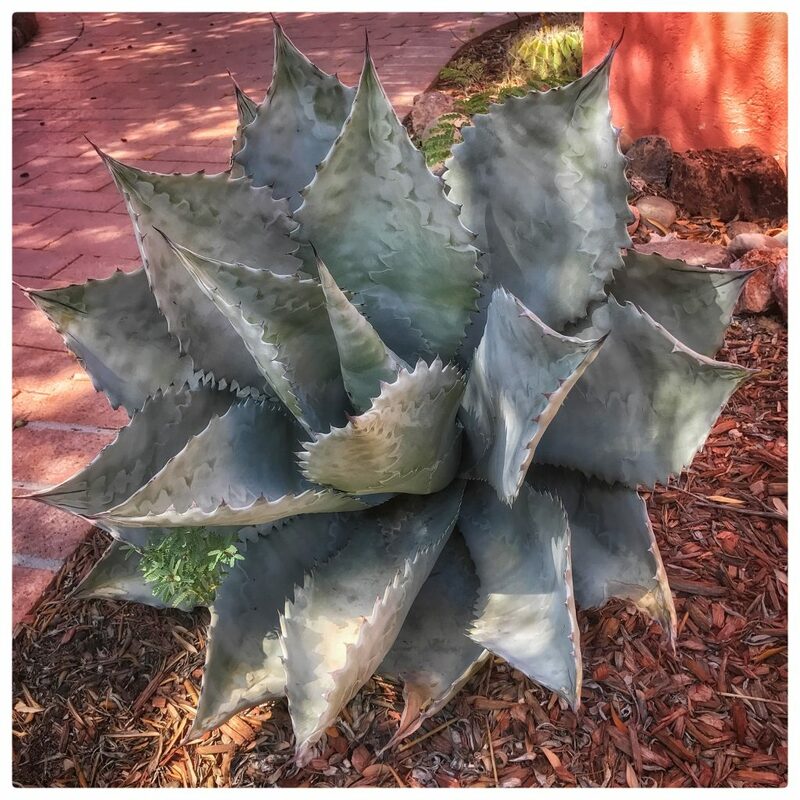 Ciara’s favorite cactus on the grounds of the Arizona Inn in Tucson, Az. 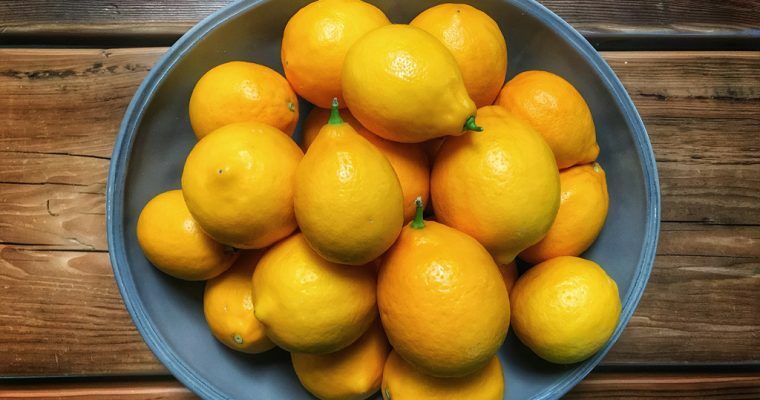 We took a lesson in new juice flavors for our ever expanding repertoire of backstage agua frescos and wedding welcome drinks from ‘The Little One’ in Tucson, Az. 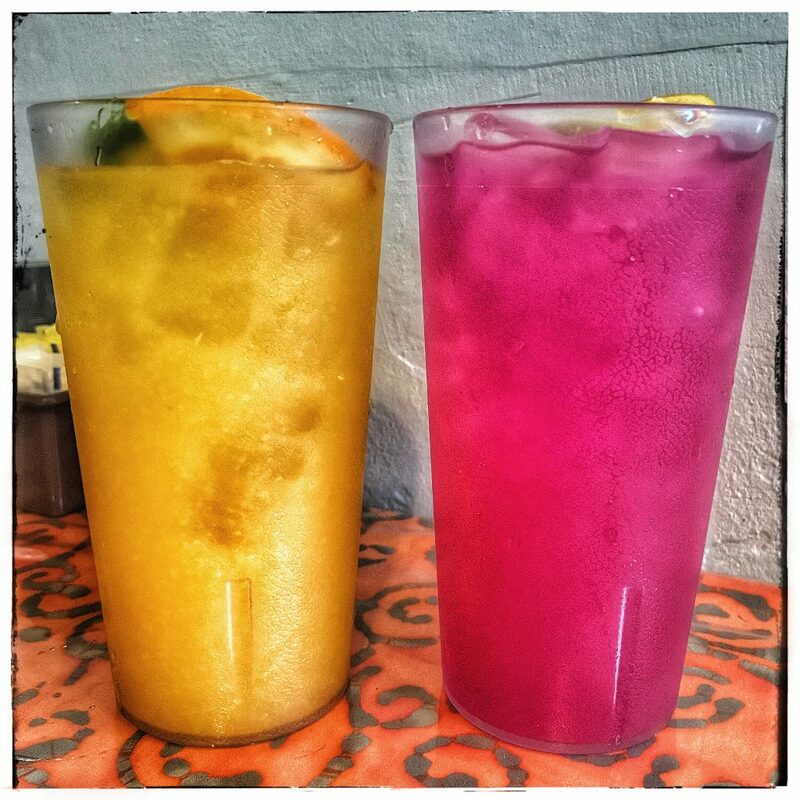 Here you see Peach/Mango Juice on the left and Prickly Pear Limeade on the right. 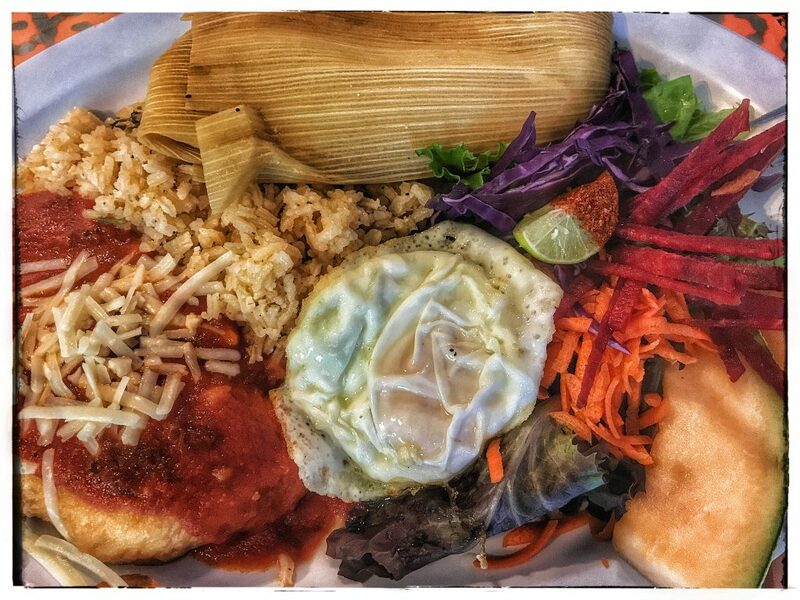 A combination plate from ‘The Little One’ in downtown Tucson featuring Green Corn Tamale, Chile Relleno and Fried Egg. 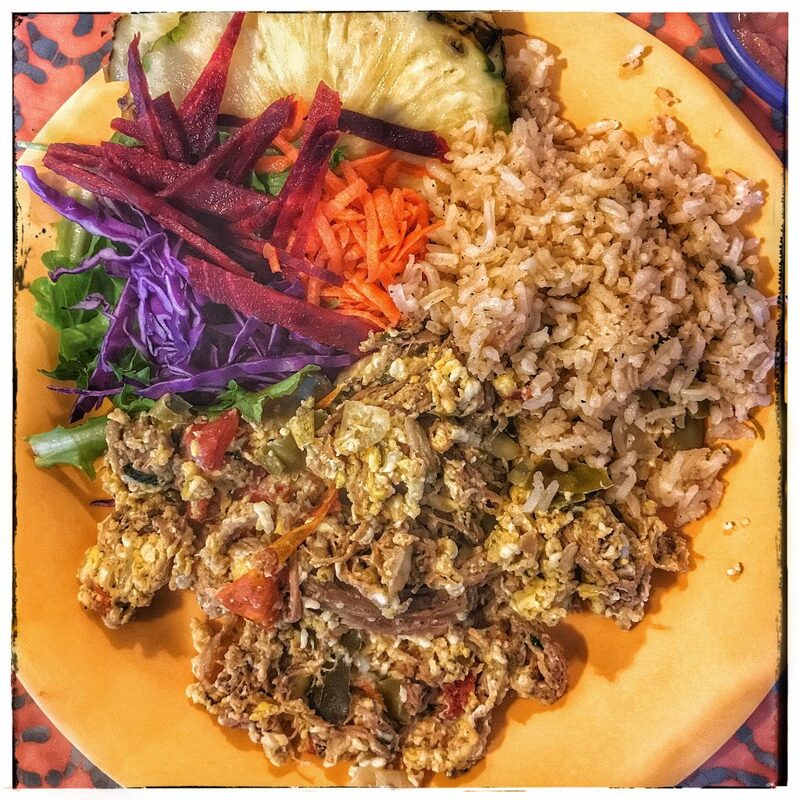 ‘The Little One’ version of Machaca, a Sonoran cuisine staple of dried beef and eggs, with rice, salad and fruit. 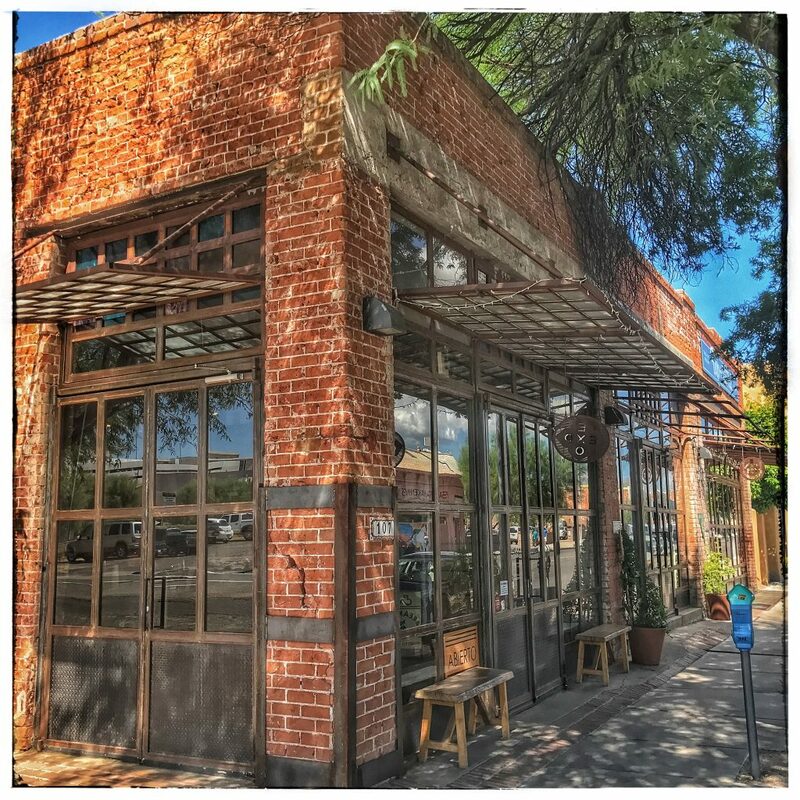 Exo, a happening spot for coffee and other drinks in Tucson, Az. 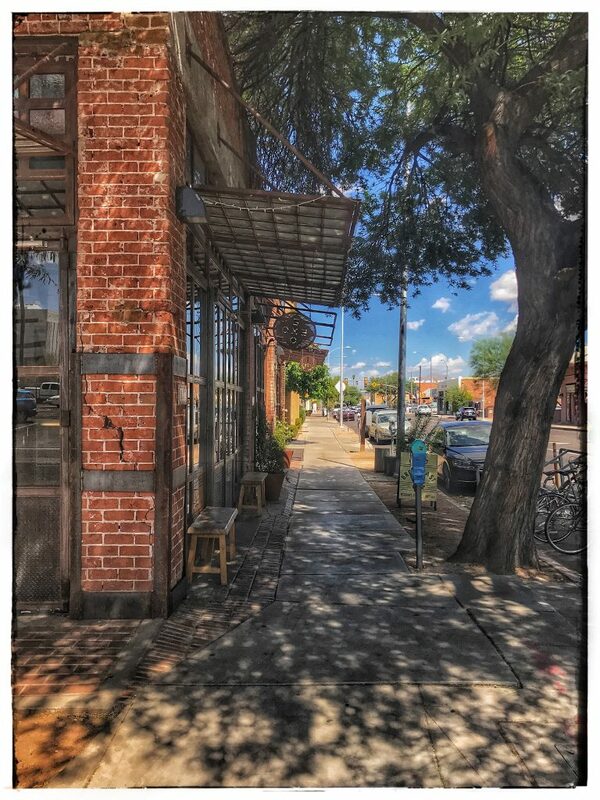 A shady corner in downtown Tucson where Exo Coffee stands tall. 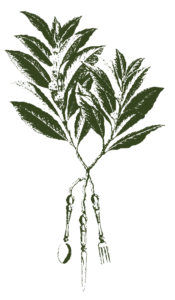 The coffee roasted and served here is as good as you will find anywhere in the world with focus on unique growing regions and uncompromising quality. 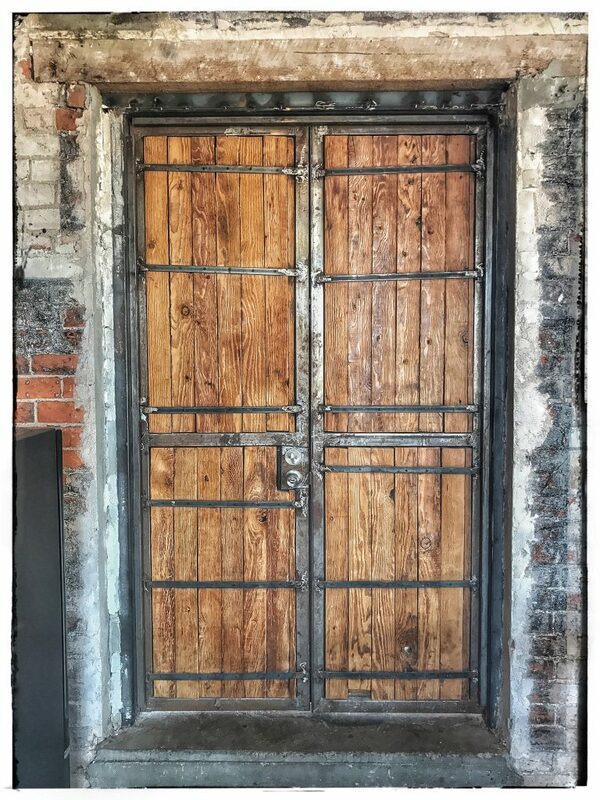 The main room at Exo Coffee in Tuscon has some unique features, this old wood and iron door is one of them. 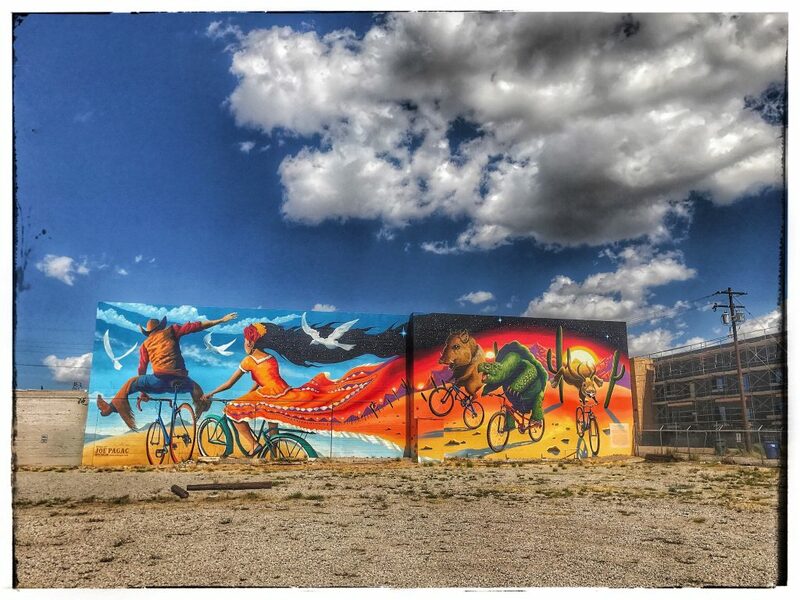 Downtown Tucson Mural depicting a strange and mystic desert scene by local artist Joe Pagac. 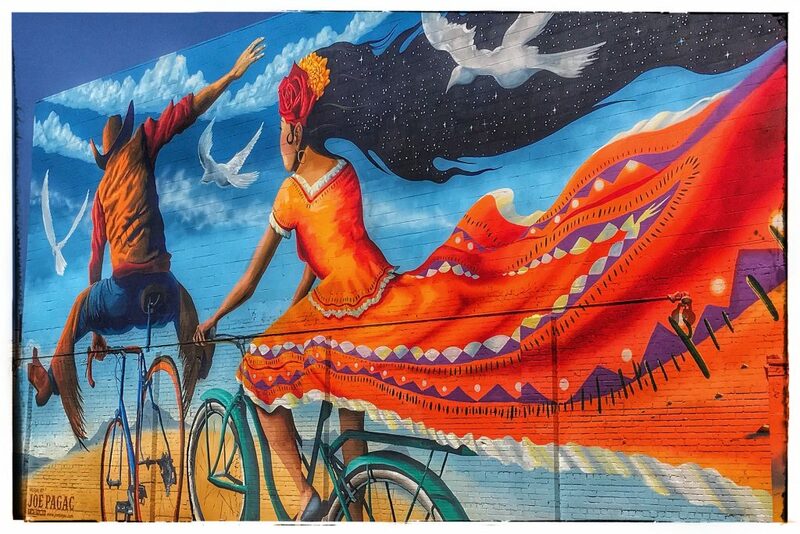 Another mural in downtown Tucson by Joe Pagac, this one with bike riding cowboy and cowgirl on a bluebird day and desert animals in toe through an epic Sonoran sunset. A close up of the ‘cow couple’. 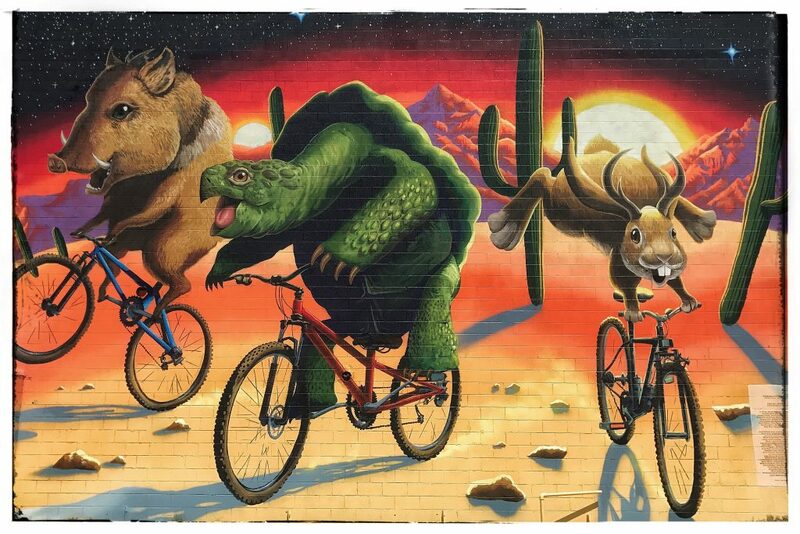 A close up of the bike riding animals. 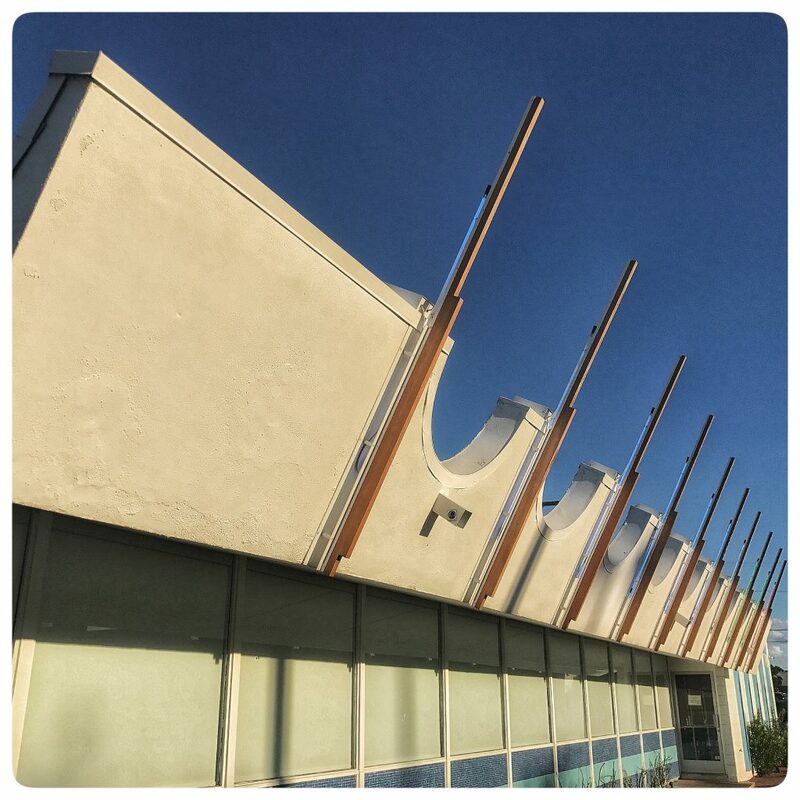 The outside facade of the Welcome Diner in Tucson, Az. 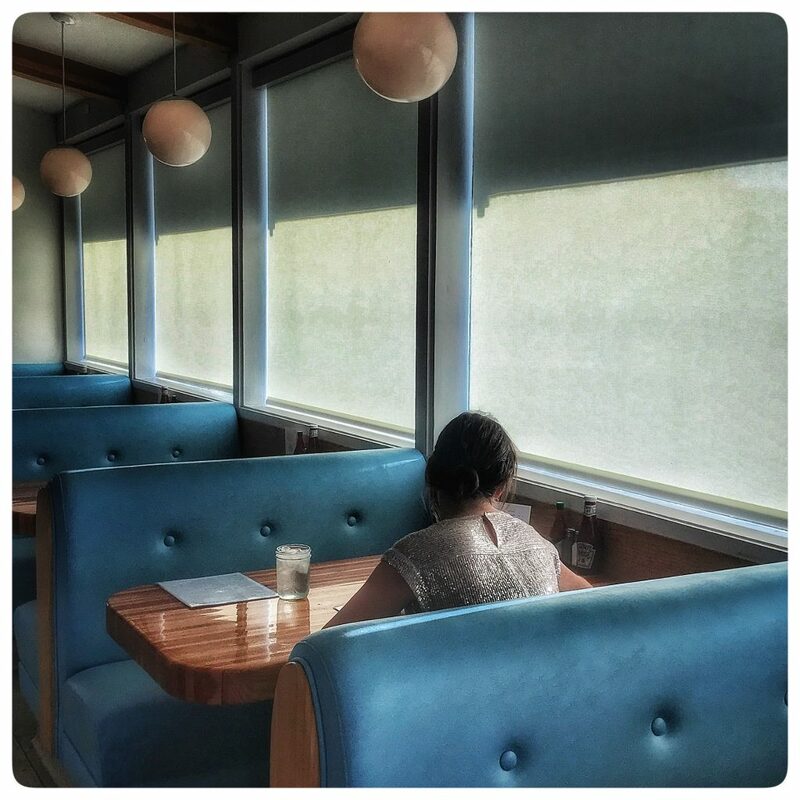 Inside the Welcome Diner in Tucson, Az. 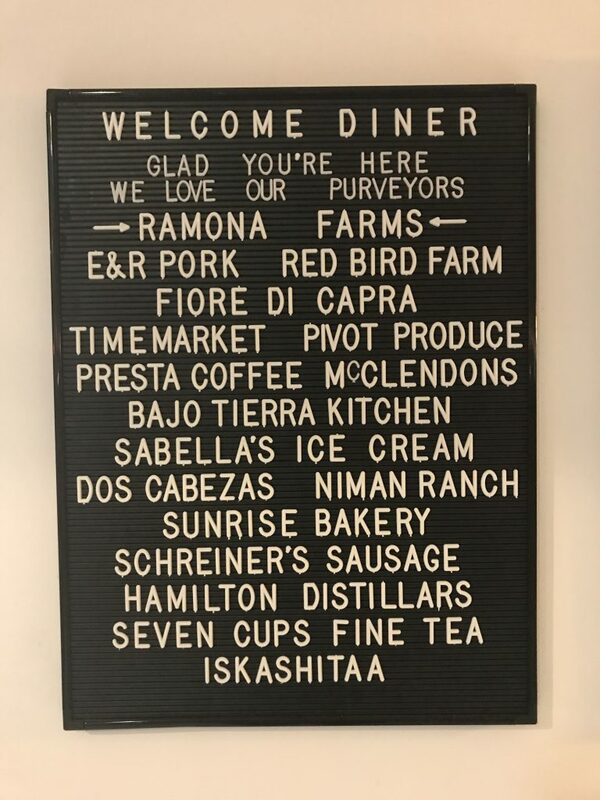 A list of purveyors inside the entry way at the Welcome Diner in Tucson. 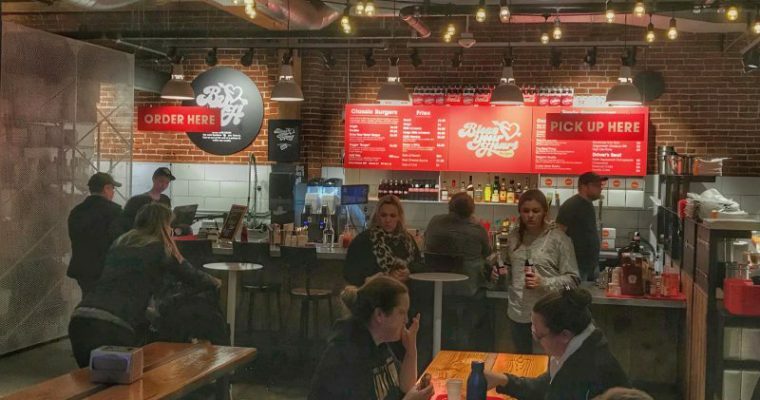 Some of the best the area has to offer make their way inside this retro-funky eatery. 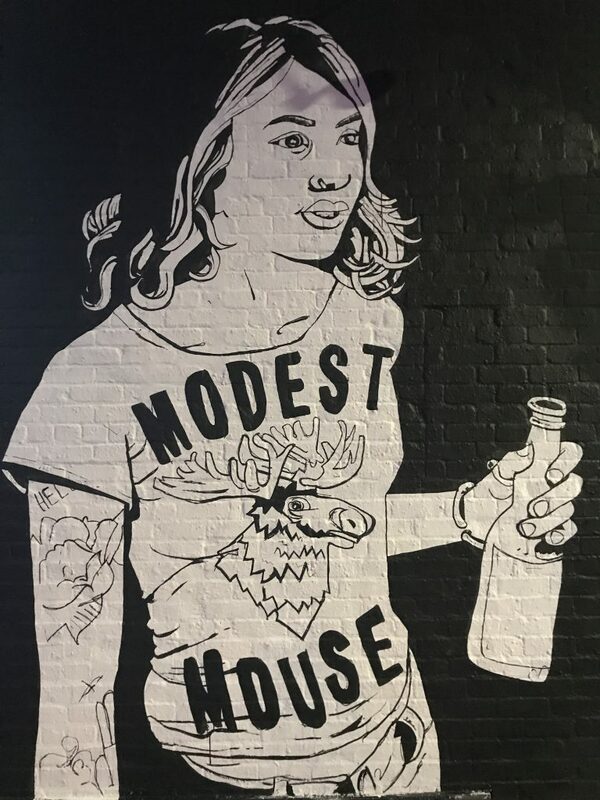 Modest Mouse mural on the side of the building that houses the Rialto Theatre along Congress Street in downtown Tucson. 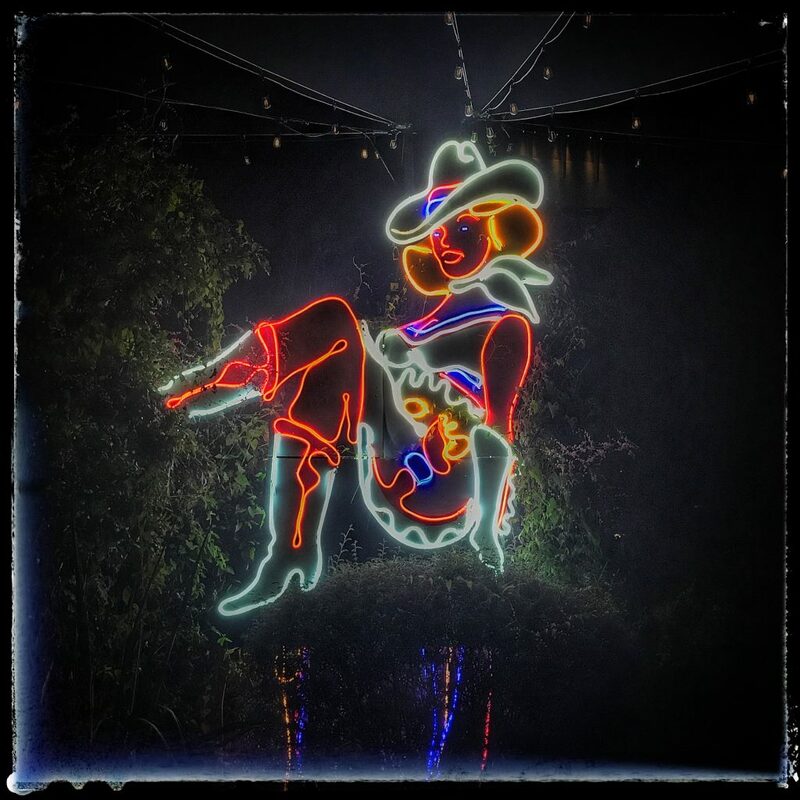 Honky-tonk inspired neon lights up the night in the courtyard of the historic Hotel Congress in downtown Tucson, Az. 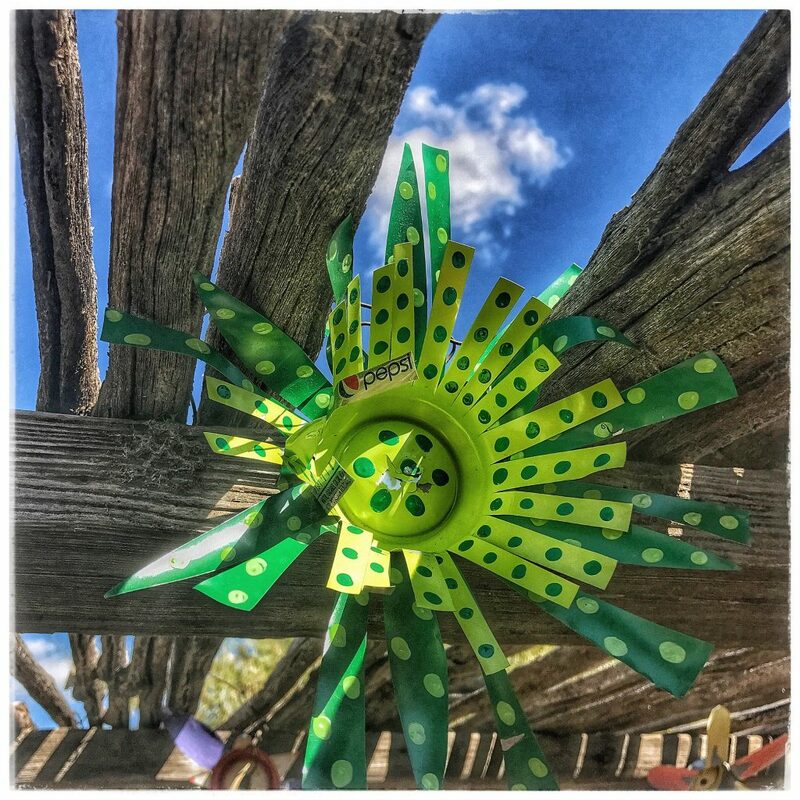 When we research for BLC we do more than look for the leading caption in the latest update of Trip Advisor. 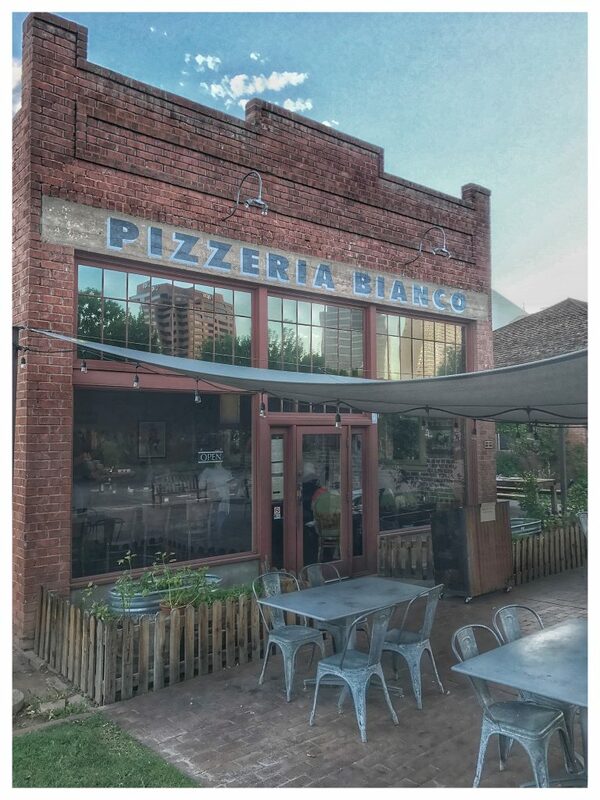 And it took more than a few passing glances at Yelp to find this gem on the far south east side of the city of Tucson. 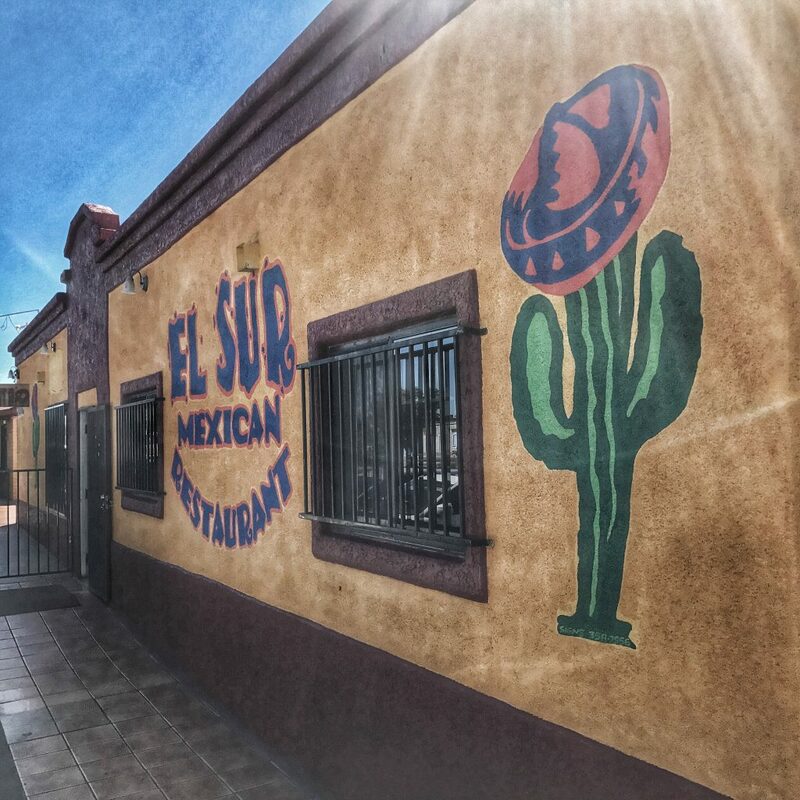 El Sur, with their excellent, down-home style service, neighborhood clientele and huge chimichangas was a real peek into local food culture. 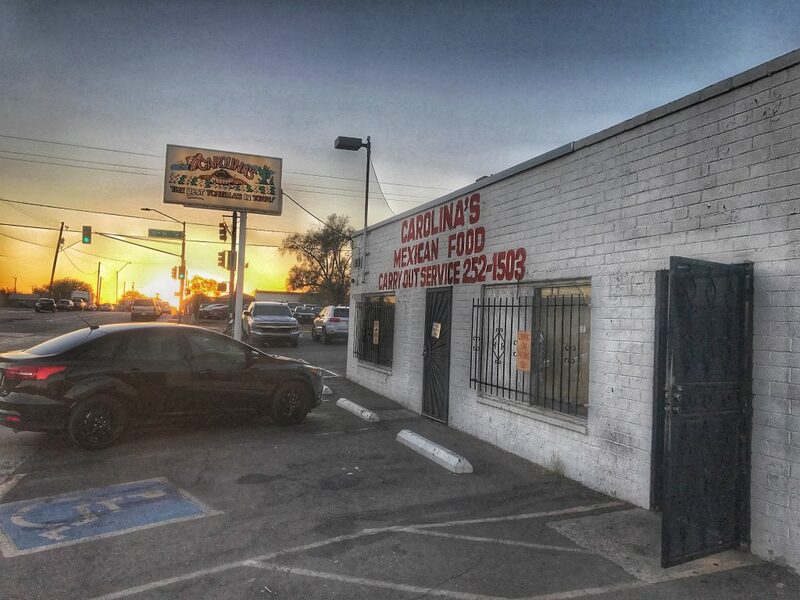 The outside of this place along a busy southeastern Tucson thoroughfare may not look like much but the locals in these parts would argue otherwise. 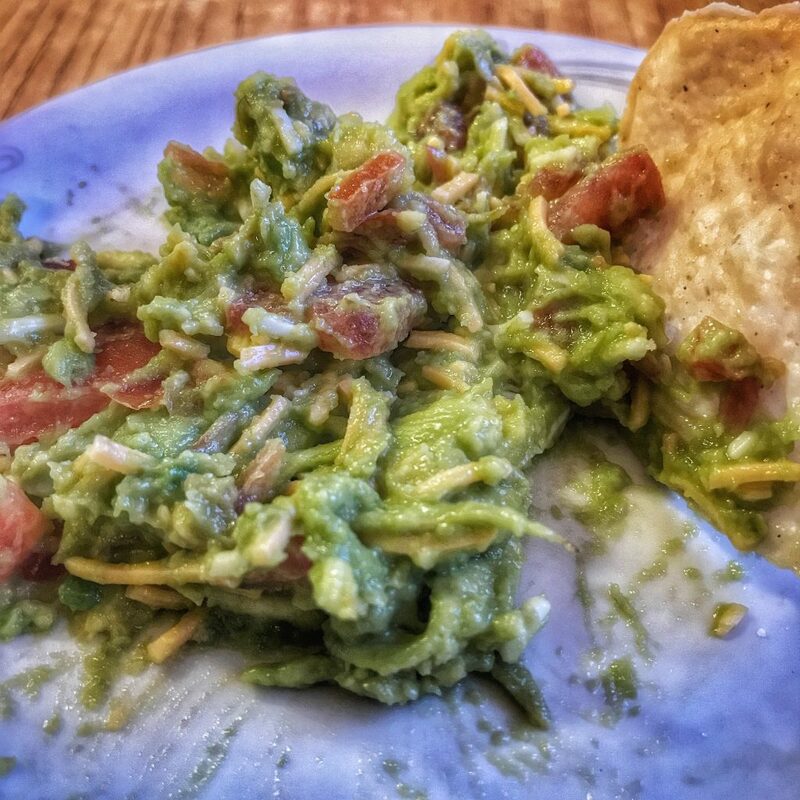 We will admit it was hard to snap a shot of our El Sur Guacamole before it was half gone. 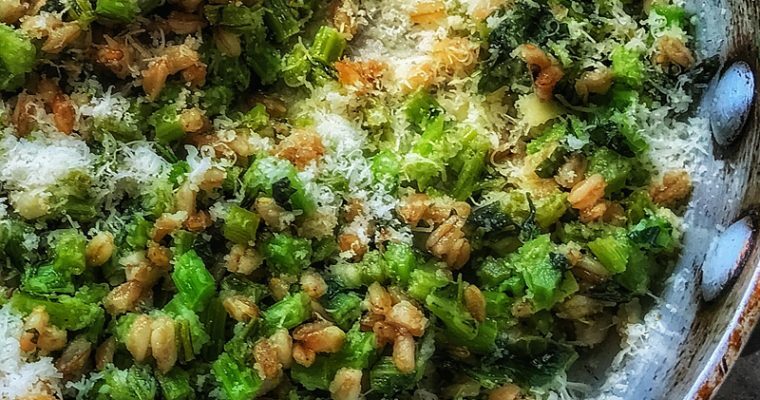 Maybe it was the shredded cheese that made this particular creation so different (and therefore appealing) from what we are used to. Don’t be fooled the avocados had fantastic flavor. 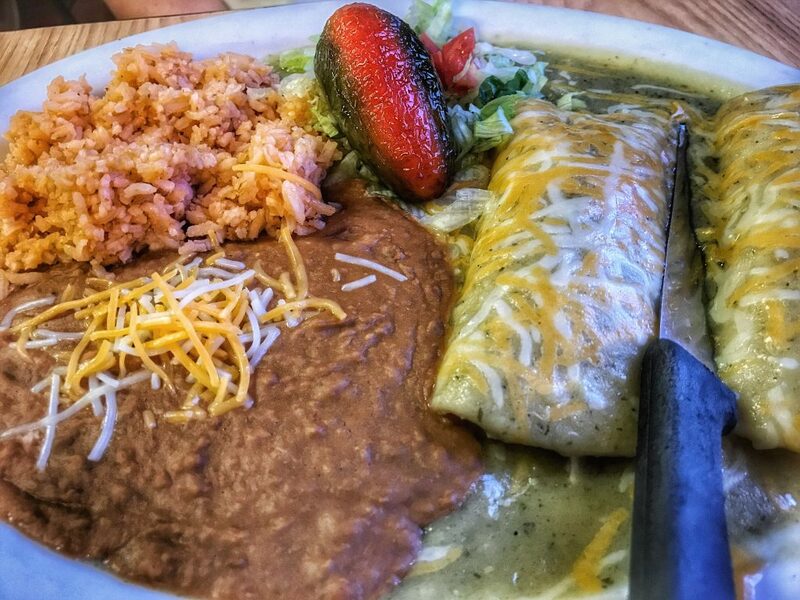 The Shredded Beef Chimichanga at El Sur Mexican Restaurant in Tucson as seen from above. Christmas Style. 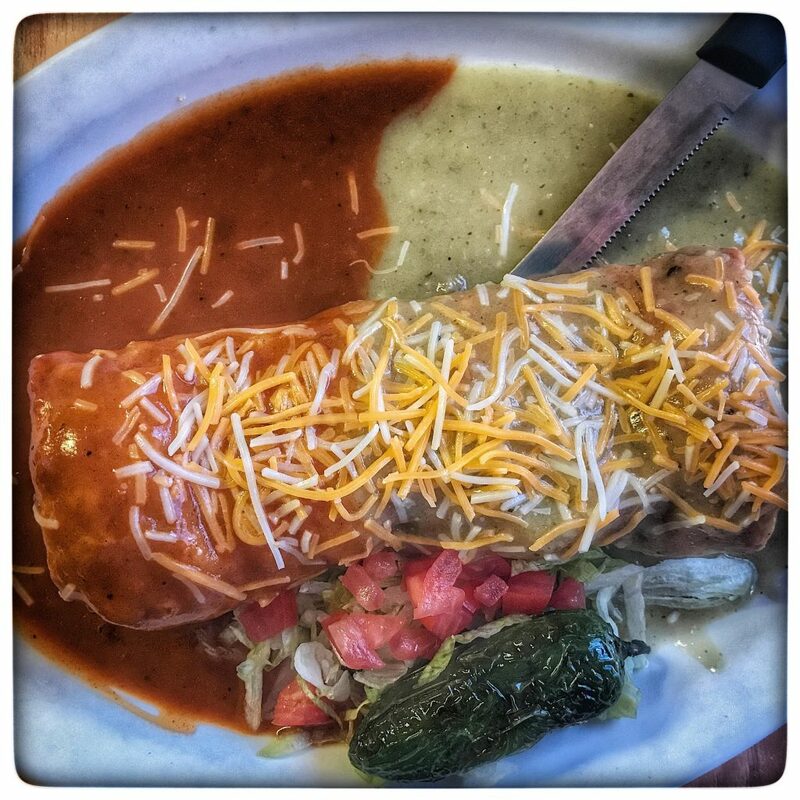 The Shredded Beef Chimichanga at El Sur Mexican Restaurant in Tucson as seen from the side. It should be noted that once your food is delivered to your table, the waitress brings hot roasted jalapeños and grilled onions by as garnishes for your meal. 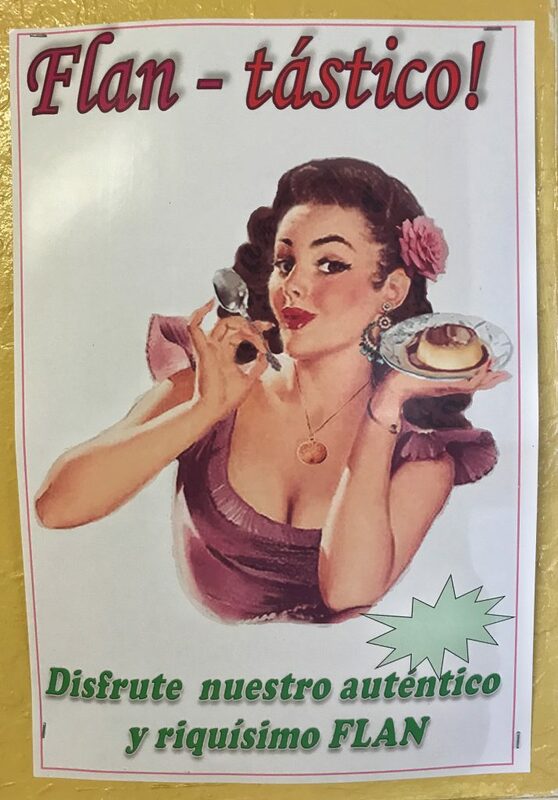 Couldn’t leave El Sur Mexican Restaurant and therefore Tucson, Arizona without getting a little Flan-Tastico! 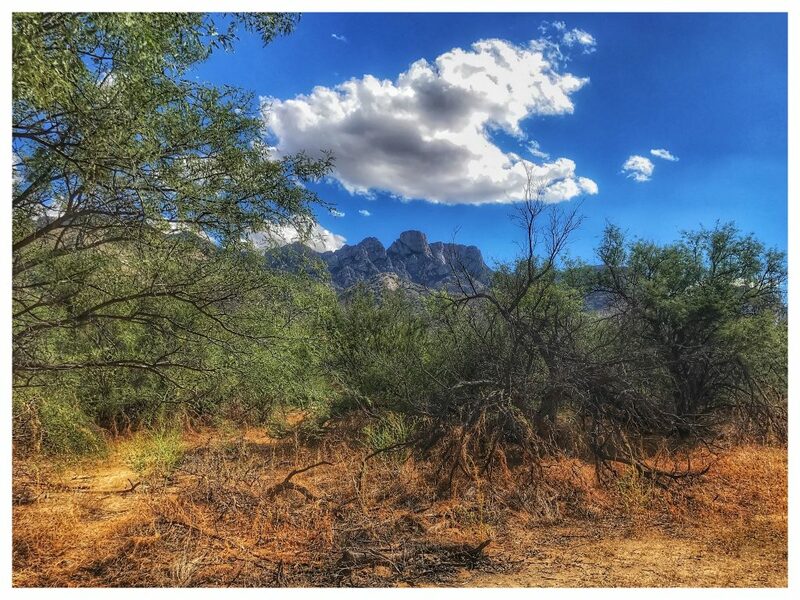 The Santa Catalina Mountains from the North. Such an inspirational and bio diverse part of our beautiful country. 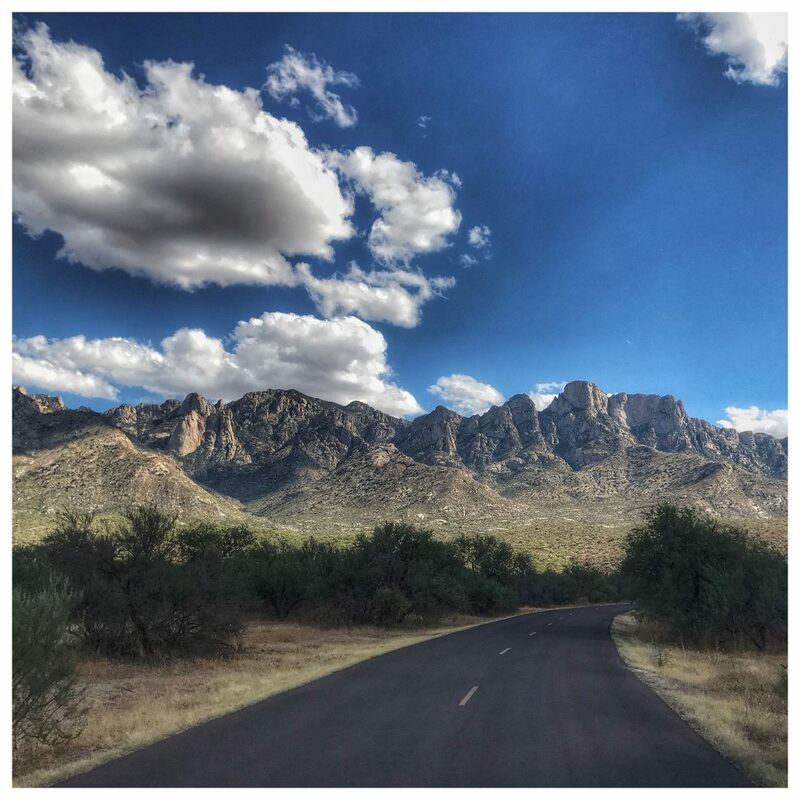 Another shot of these magnificent mountains, the Santa Catalinas, as seen from Santa Catalina State Park north of Tucson, Az. 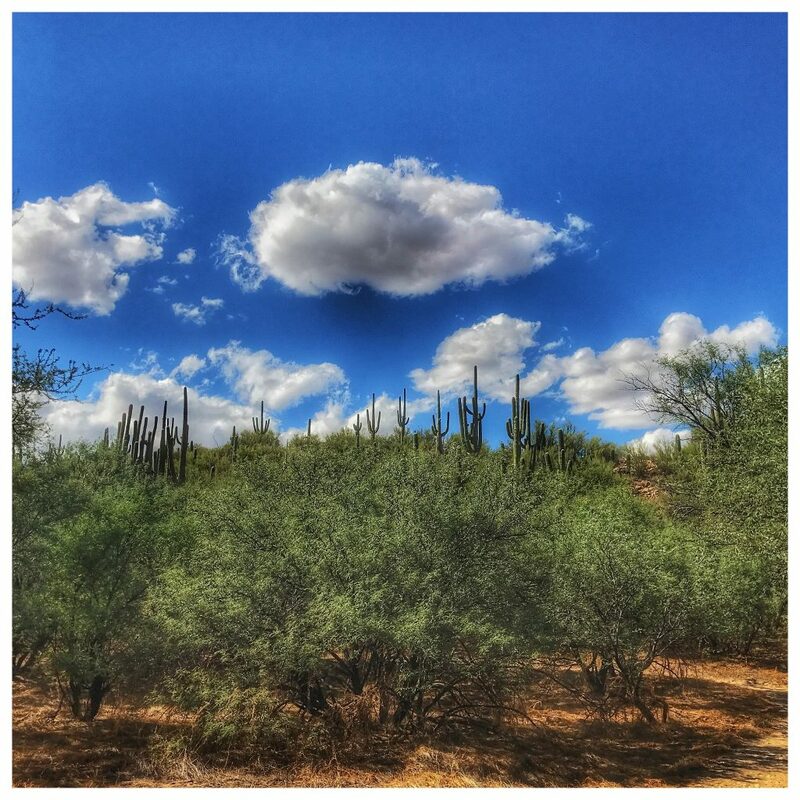 A typical Sonoran Desert scene. 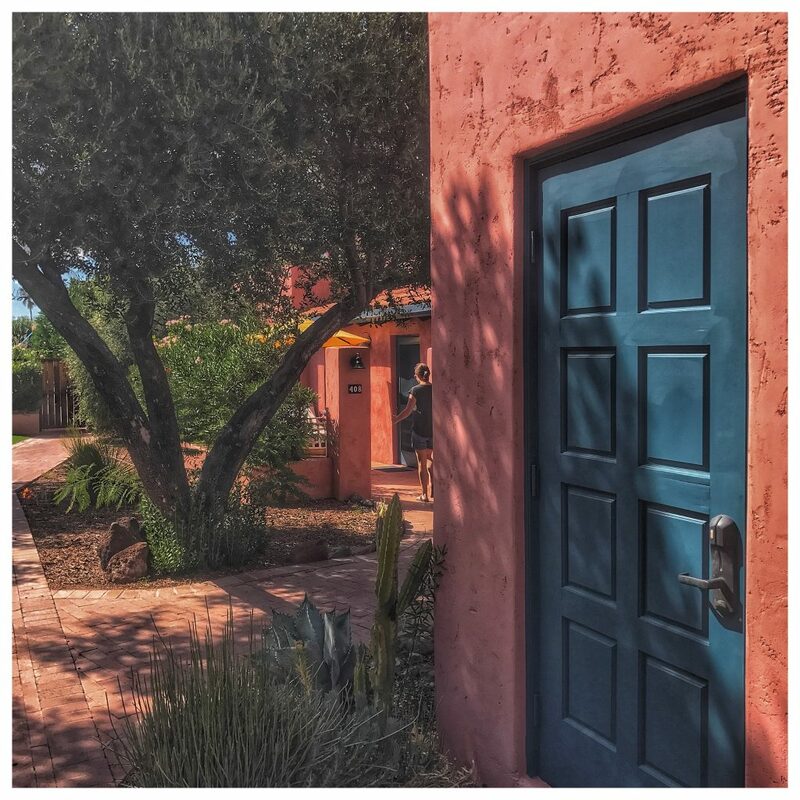 We spent some time in the Catalina State Park searching for inspirational new color schemes. 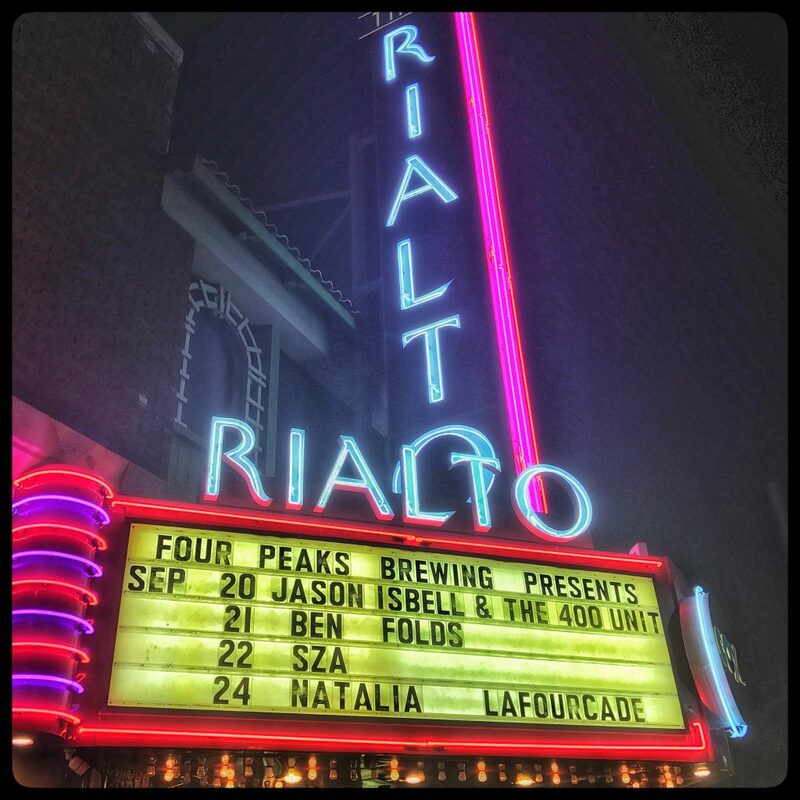 After a couple days in Arizona Sur we returned to Pheonix to catch the plane back home. Lucky for us, this little detour wasn’t too far from where we needed to drop off the rental car. 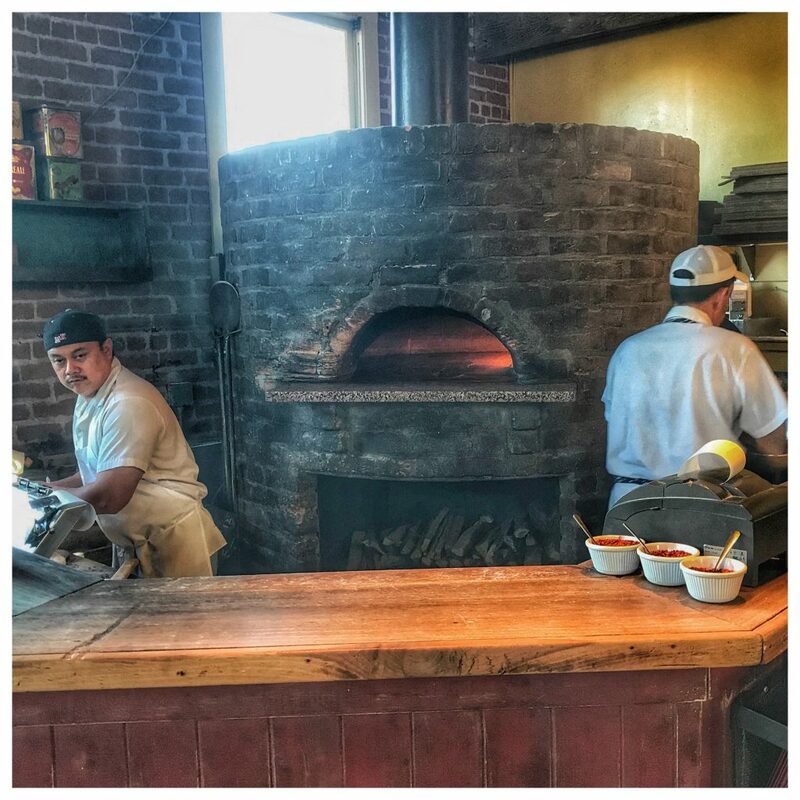 Pizzeria Bianco is still just as good as ever thanks to a crack team of managers, waiters and, of course, cooks and chefs. These cooks mean business. The food they were turning out of this tiny two-man open kitchen was top notch grinds. 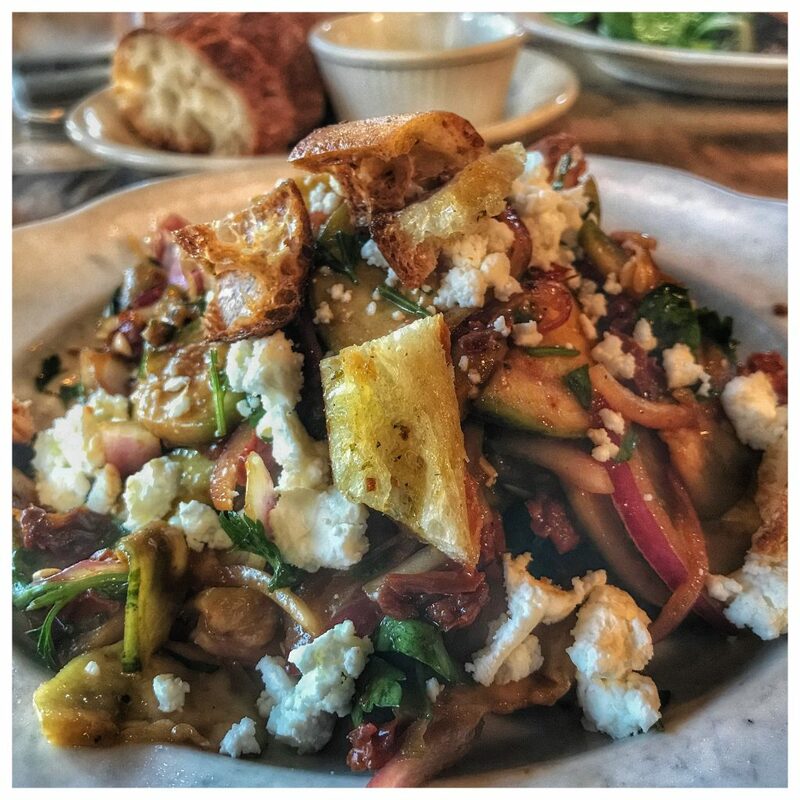 The Market Salad the evening we were visiting Pizzeria Bianco in downtown Phoenix: Marinated Armenian Cucumbers, Sundried Tomatoes, Onions, Croutons and Goat Cheese. Hospitality is making pizza half and half. Half Margherita and half BiancoVerde. 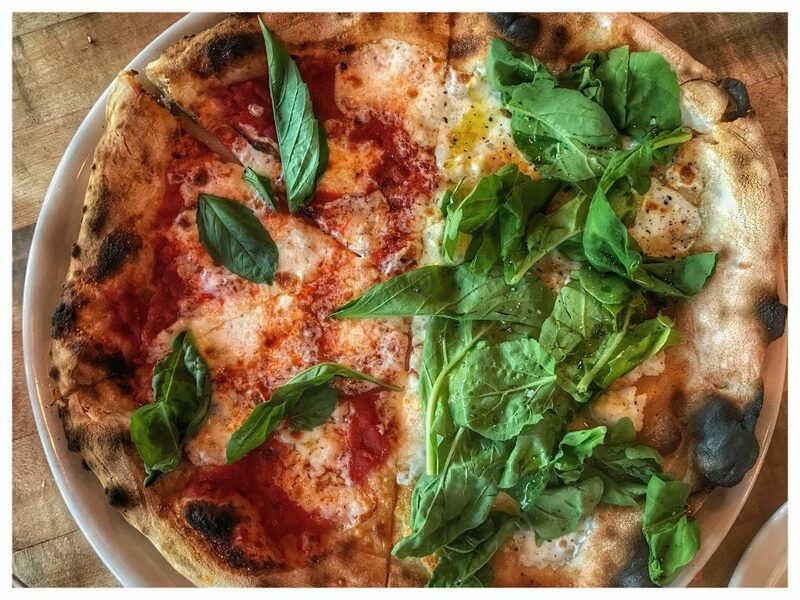 It was so good at Pizzeria Bianco we ordered a second pie! 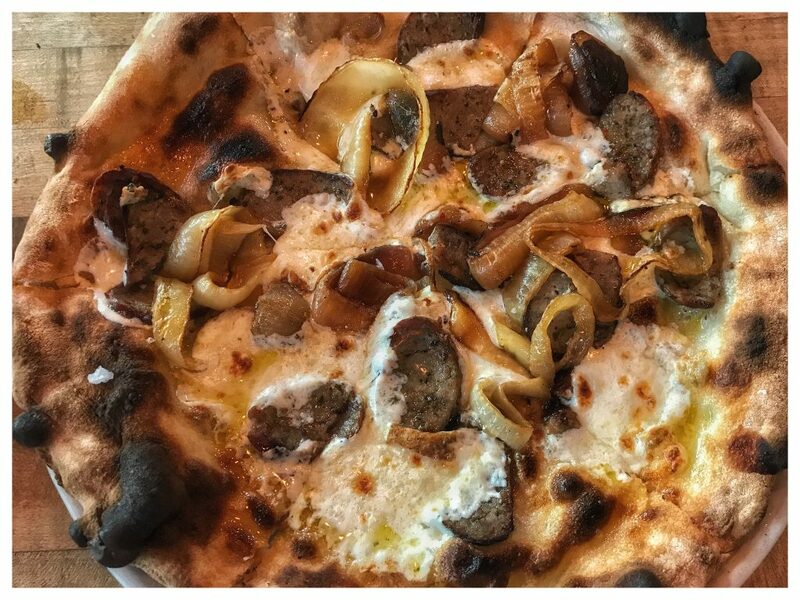 The WiseGuy with local sausage, smoked mozzarella and onions. This one came flying out to our table about 7 minutes after we spoke to our waiter. A chefs job on an R & D trip is to leave no stone unturned. Also, when you know your plane lands on a weekday in Sonoma county after 10pm you will have limited choices for snacks. Therefore we made one last stop at Carolina’s and boy was it impressive. Also, convenient at just three blocks from rental car return at Sky Harbor Airport in Phoenix, Az. 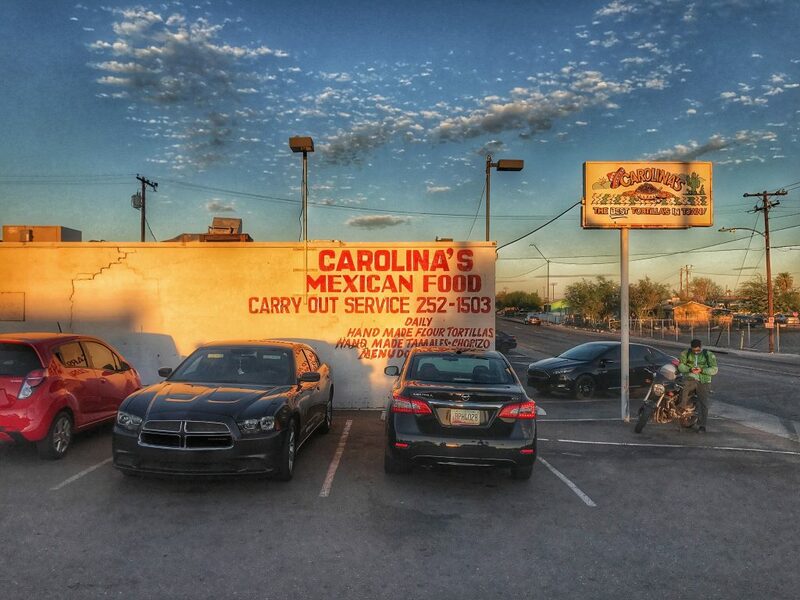 Carolina’s Mexican Food, this no-frills spot off of E. Mojave St in Phoenix, Az. 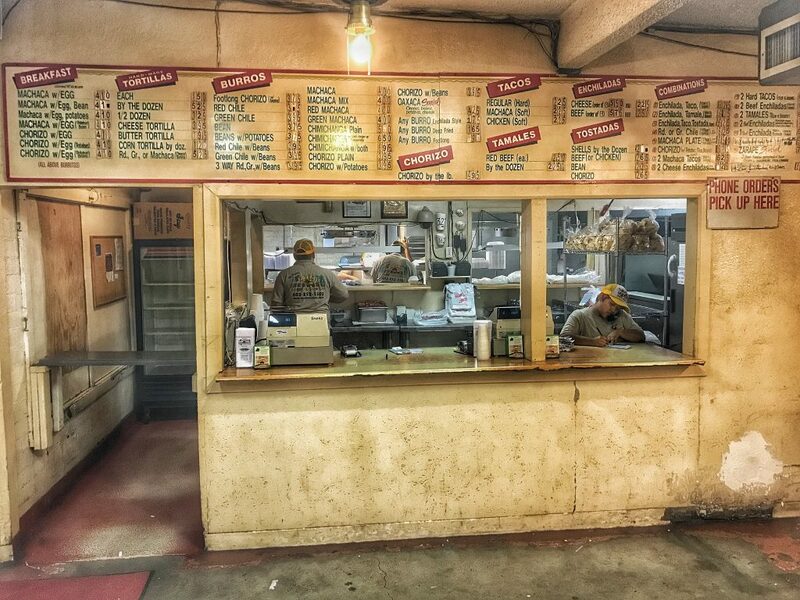 is one of the all time great burrito take-out joints. 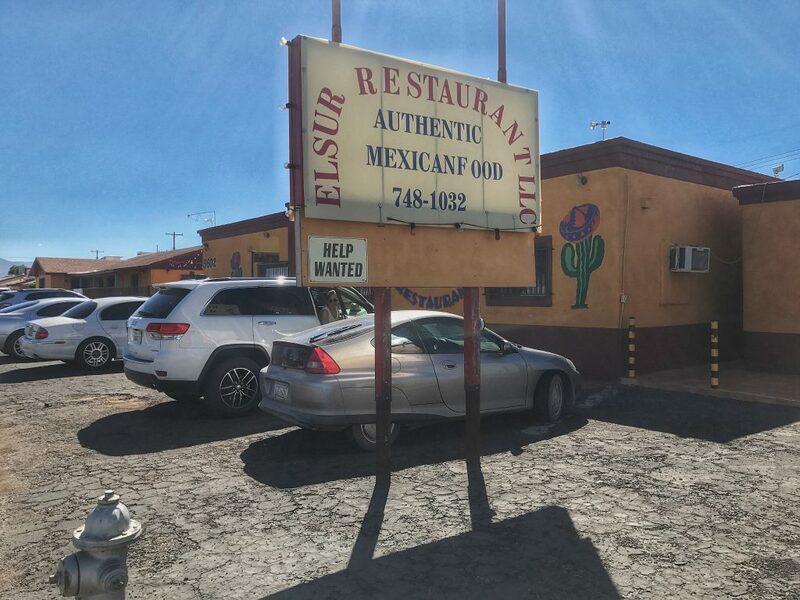 A no-nonsense approach to simple fillings in unbelievably fresh tortillas coupled with a ‘dicey’ and ‘divey’ lunch hall vibe is pure American Southwest Mexican food magic. A fitting tribute to a couple of chefs spending a few days in a food coma. 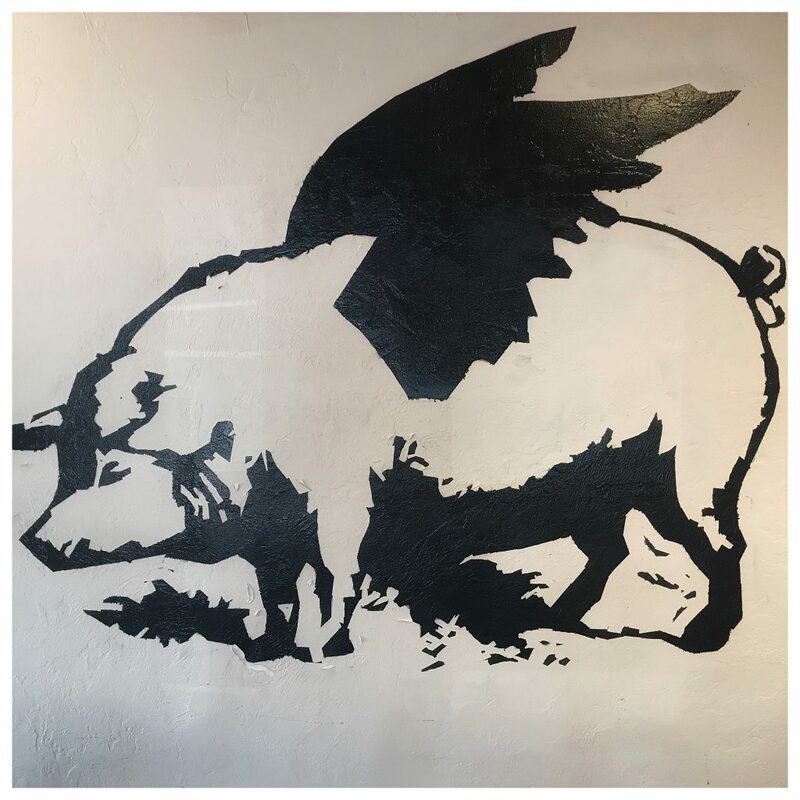 This mural seen painted on the wall at Prep and Pastry in Tucson, Az. (right next to the case of fresh Dossants).